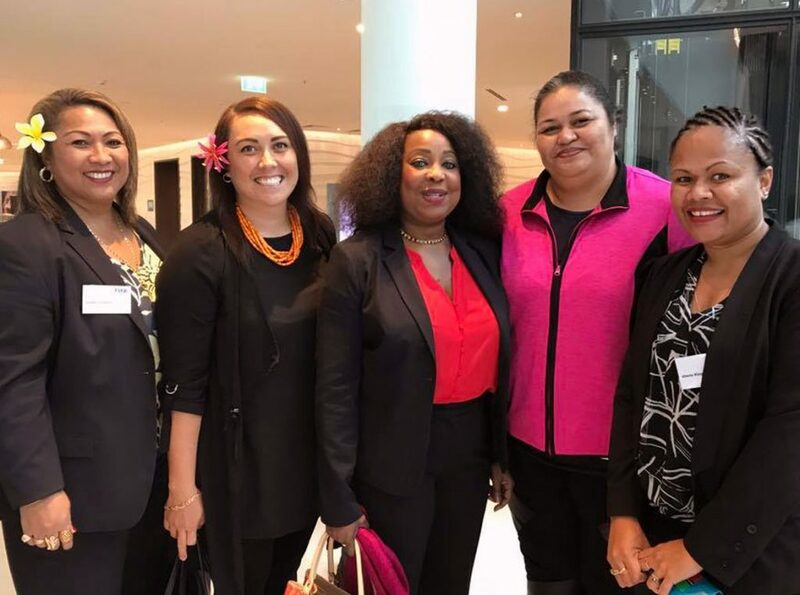 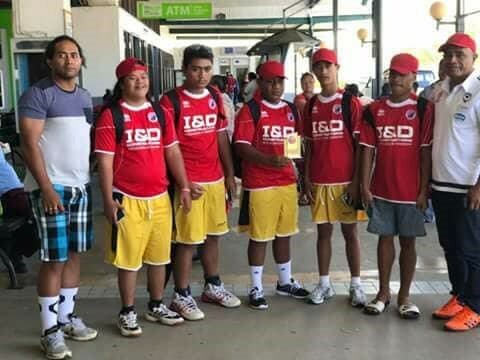 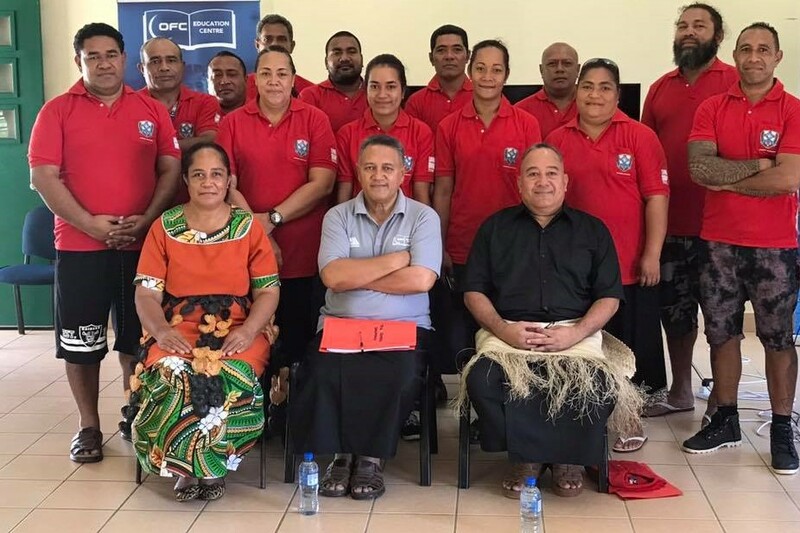 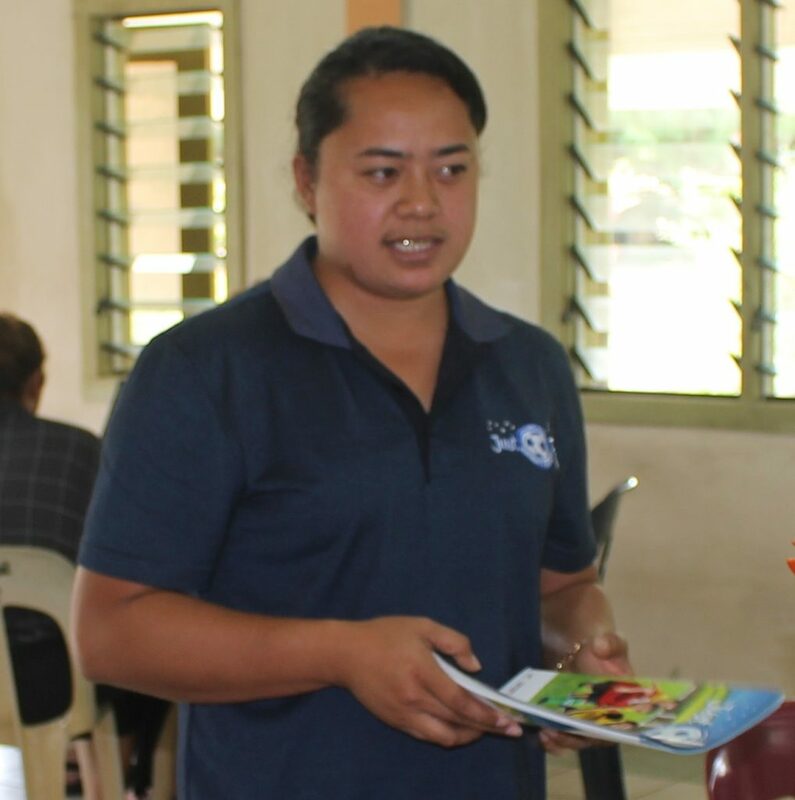 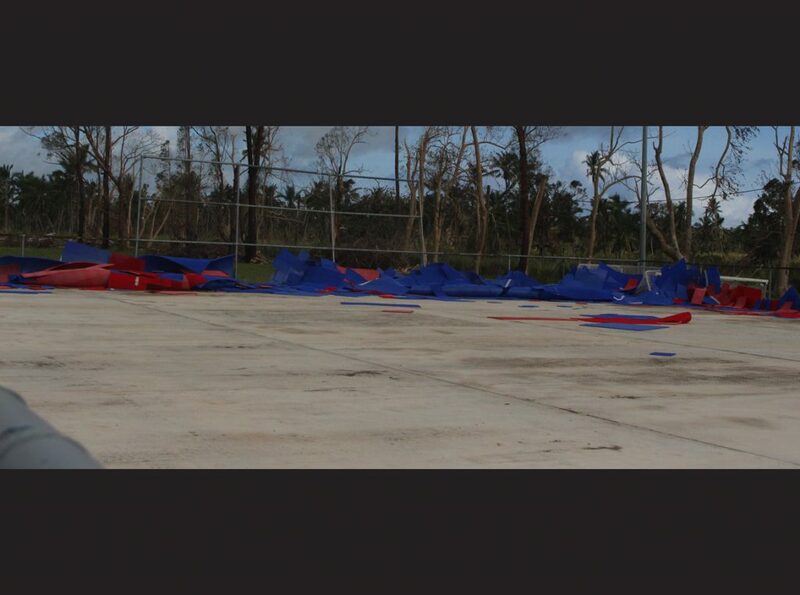 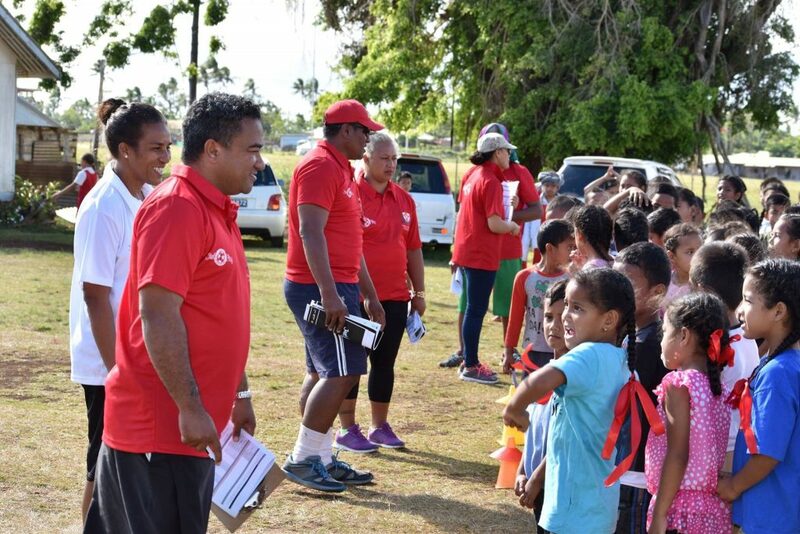 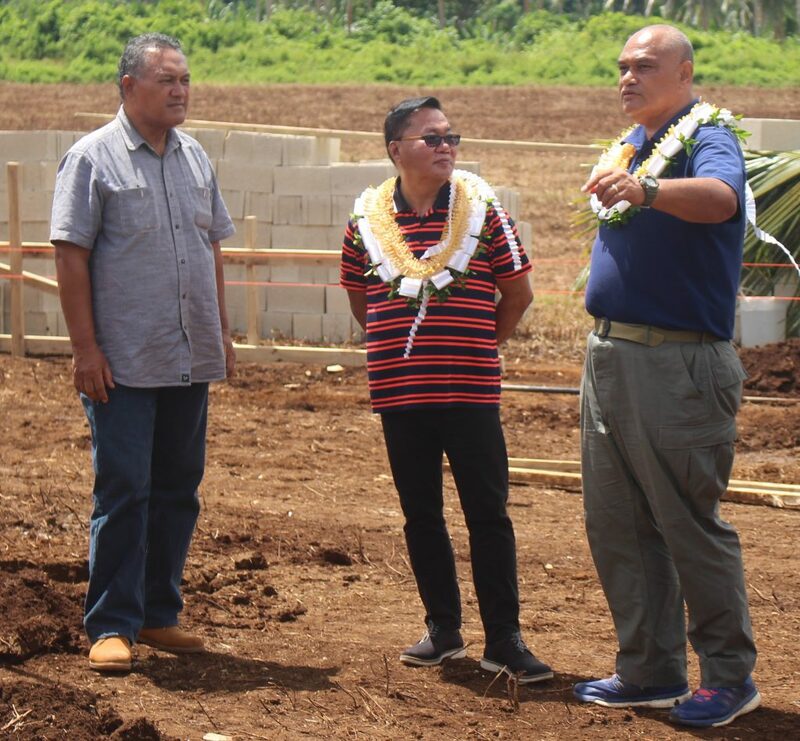 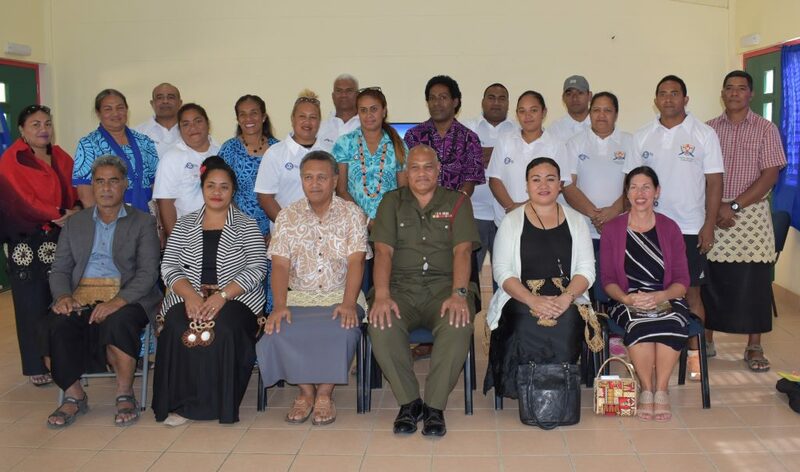 Intermediary Report for the Period 1 April 2018 – 31 March 2019 Kingdom of Tonga, 10 April 2019…. 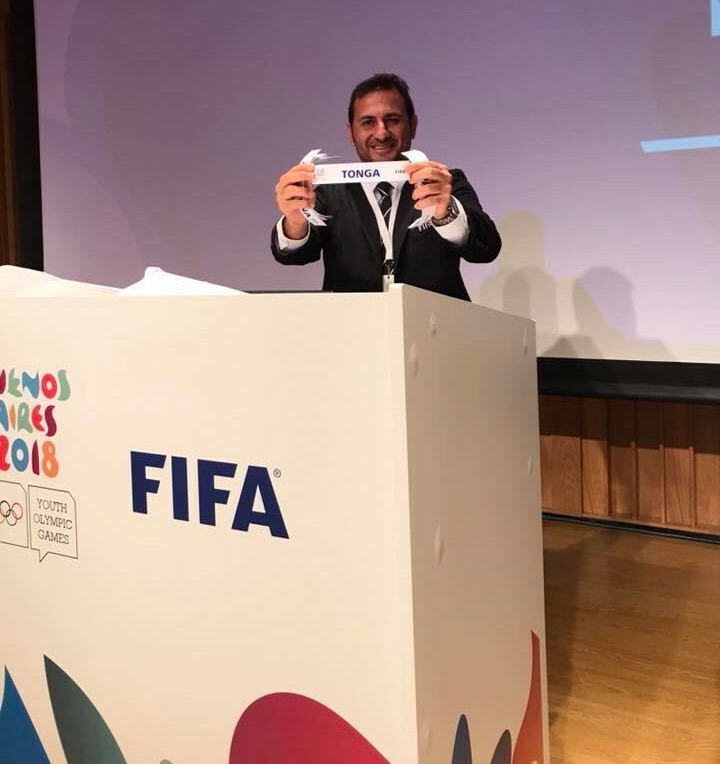 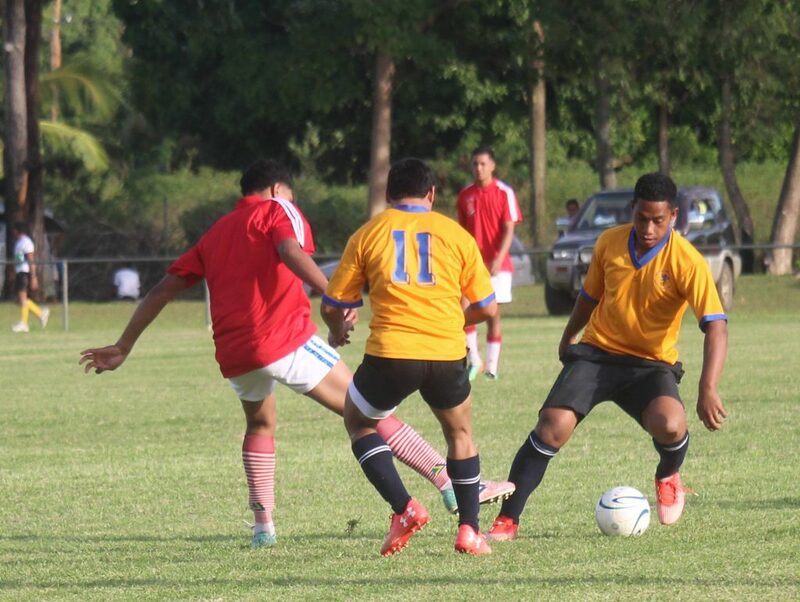 From football goalkeeper to All Blacks forward. 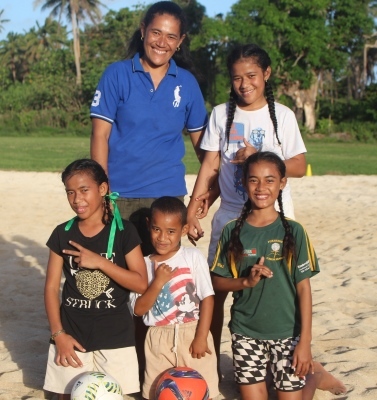 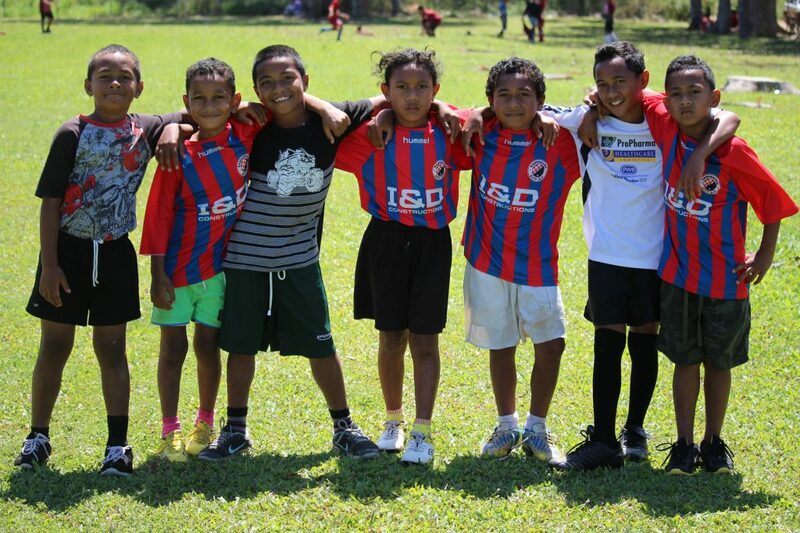 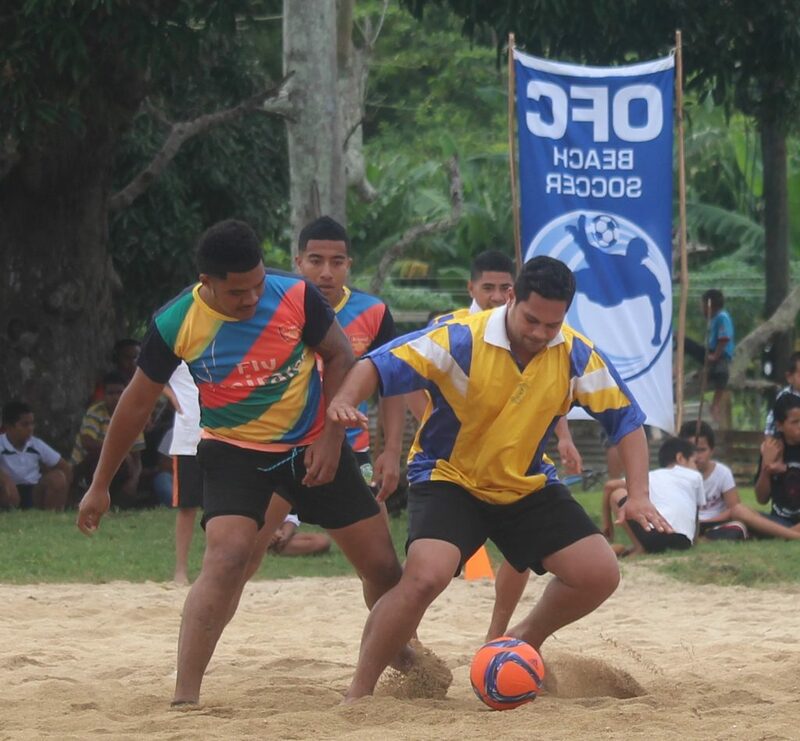 Beach Soccer is perfectly fit for the Haápai groups! 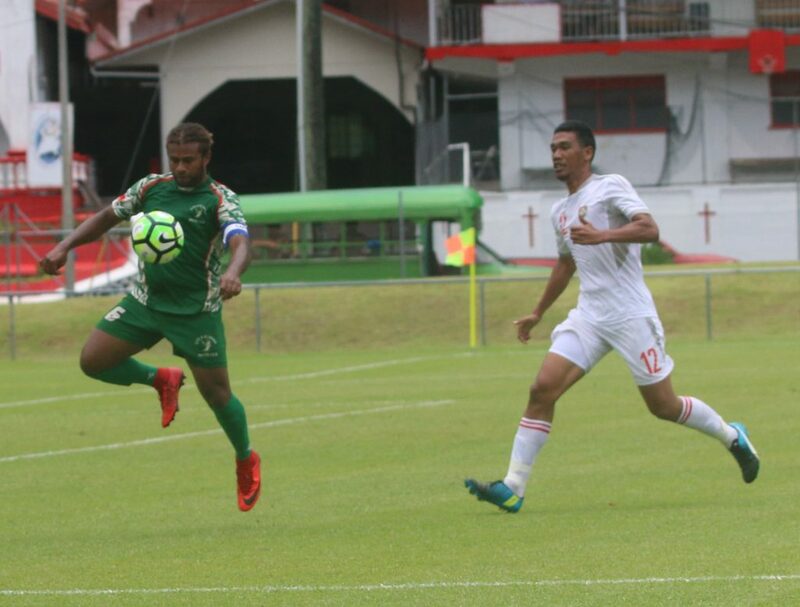 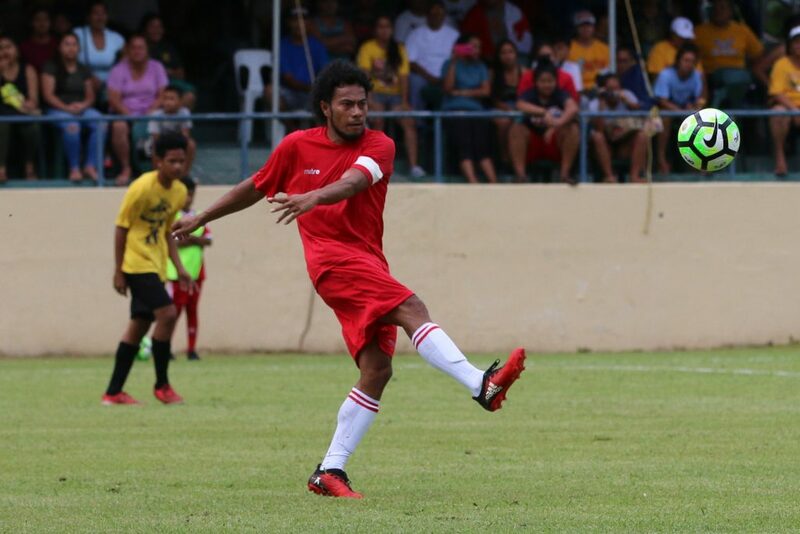 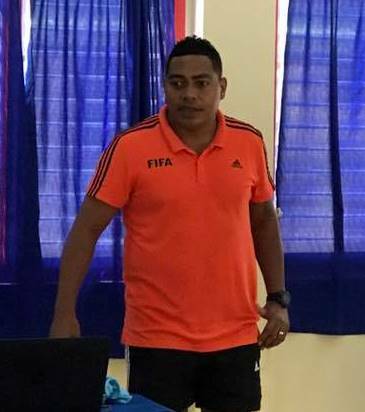 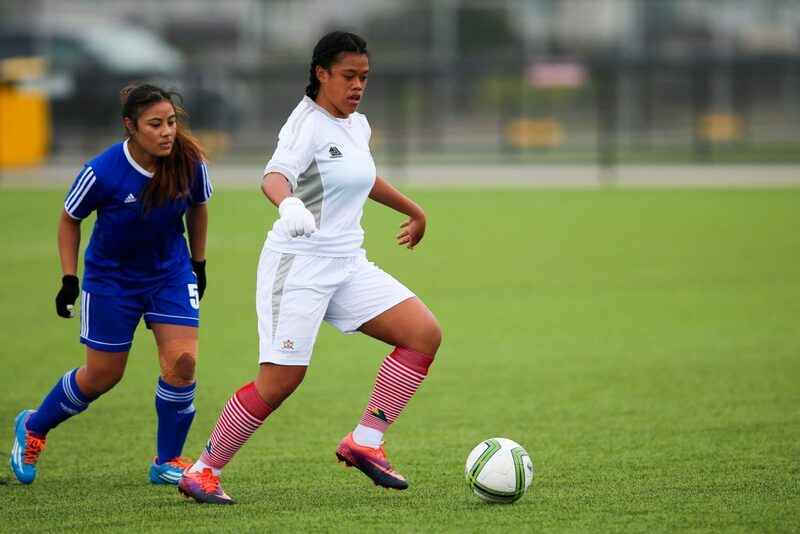 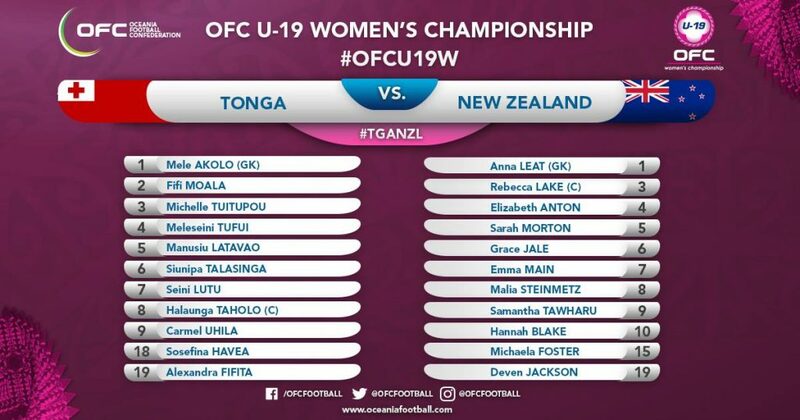 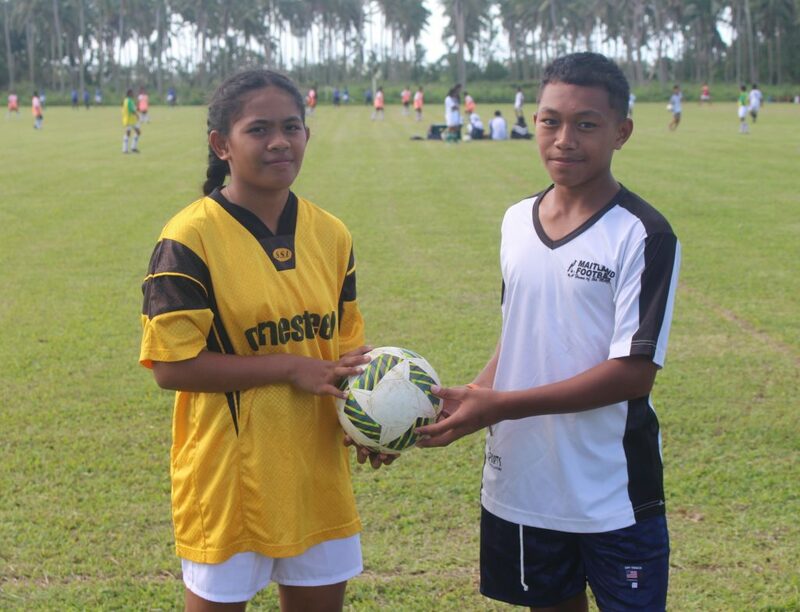 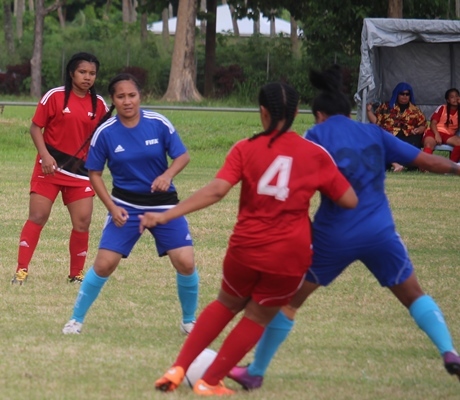 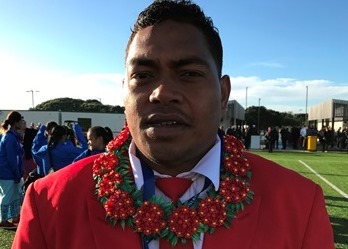 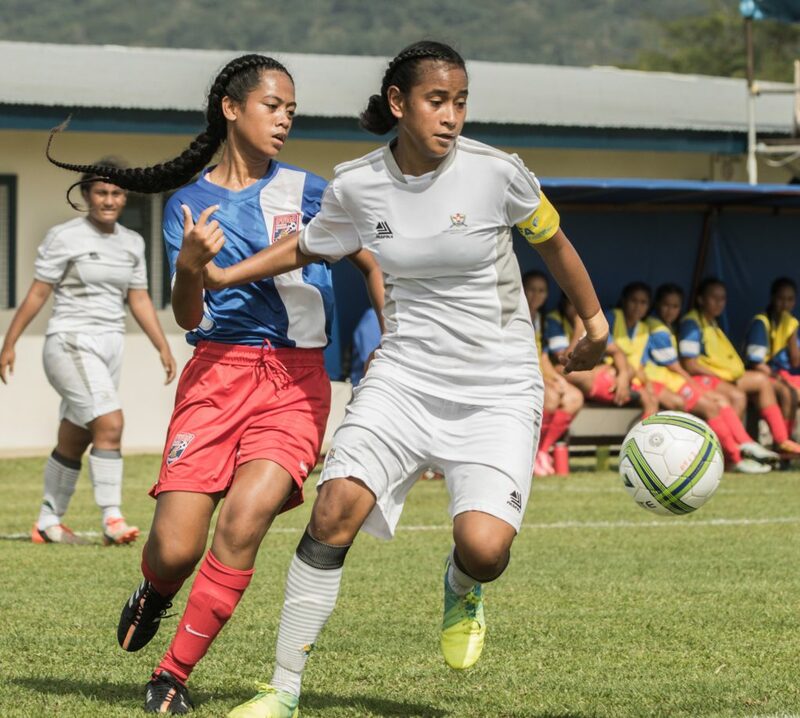 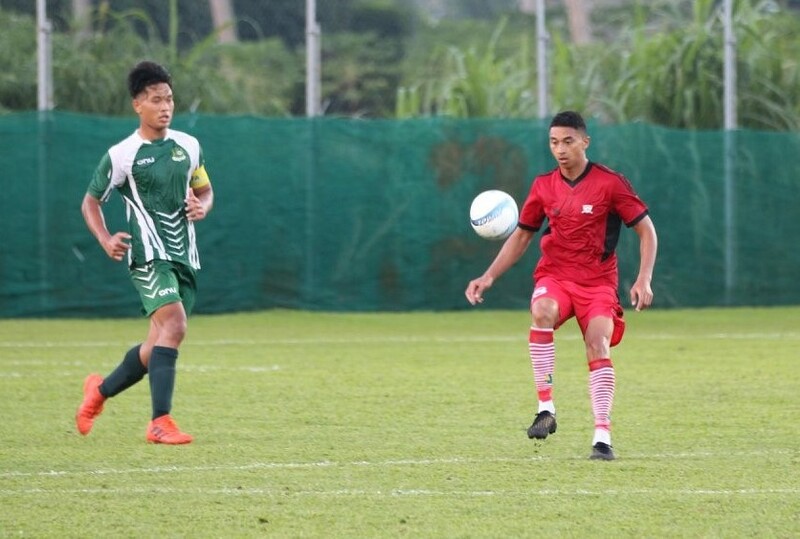 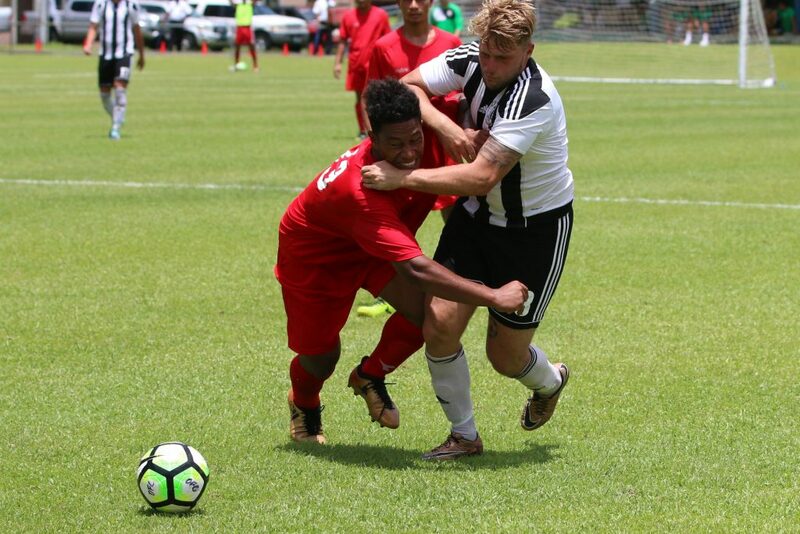 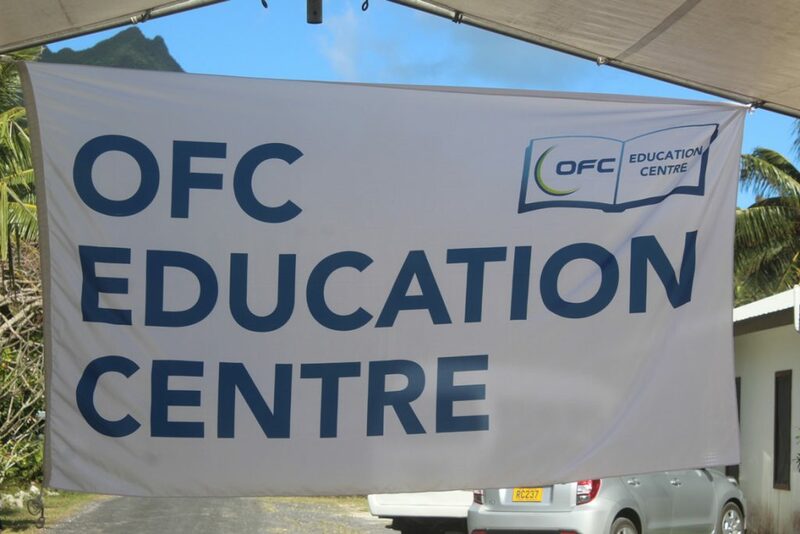 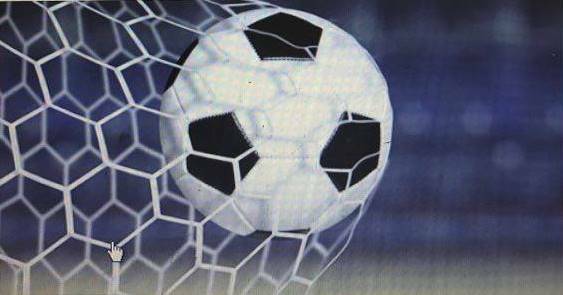 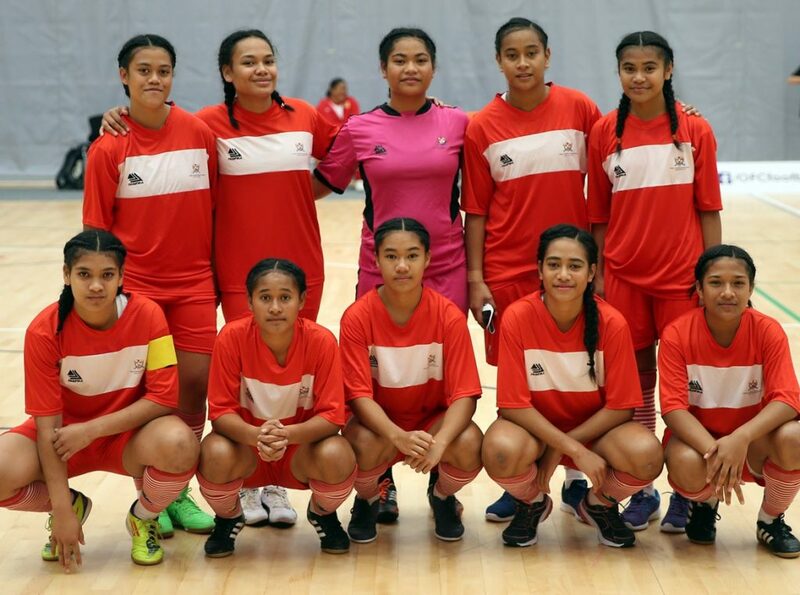 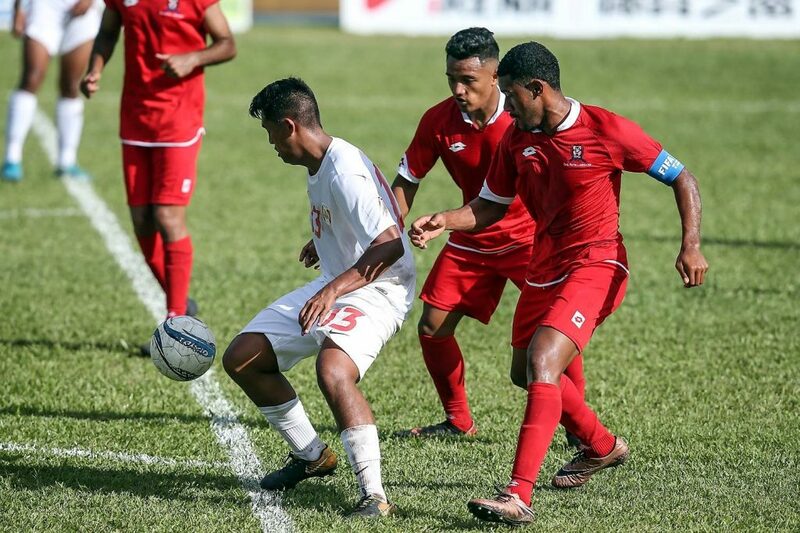 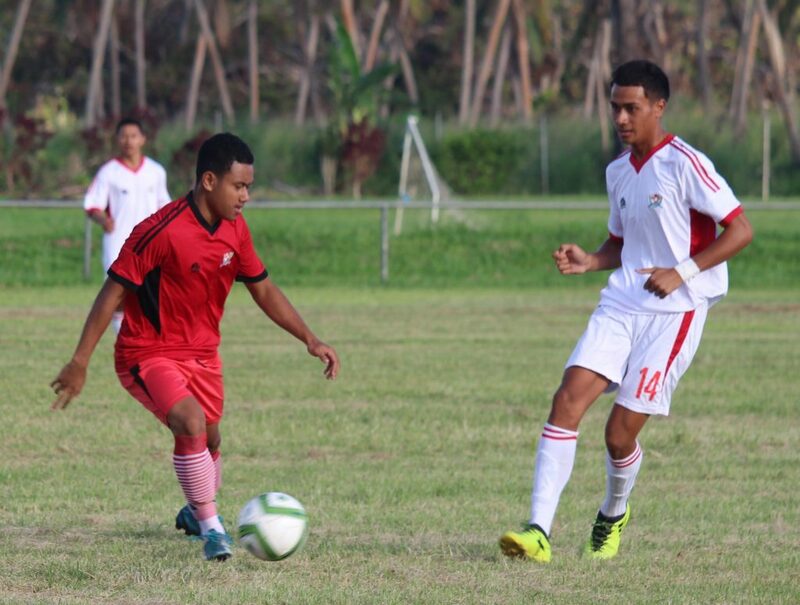 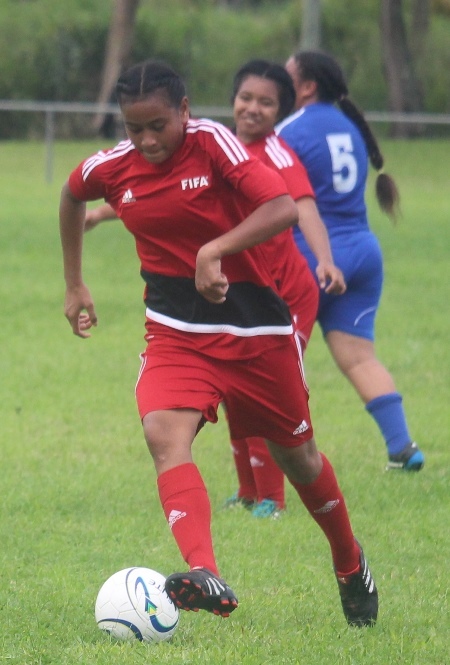 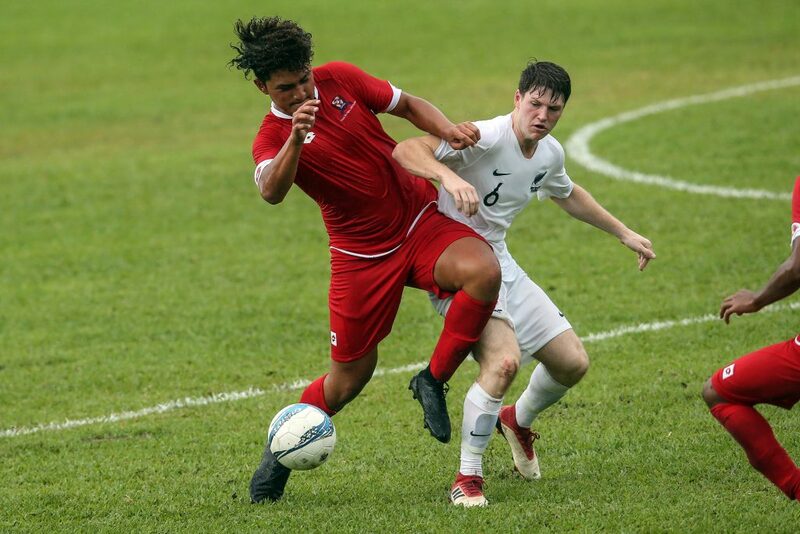 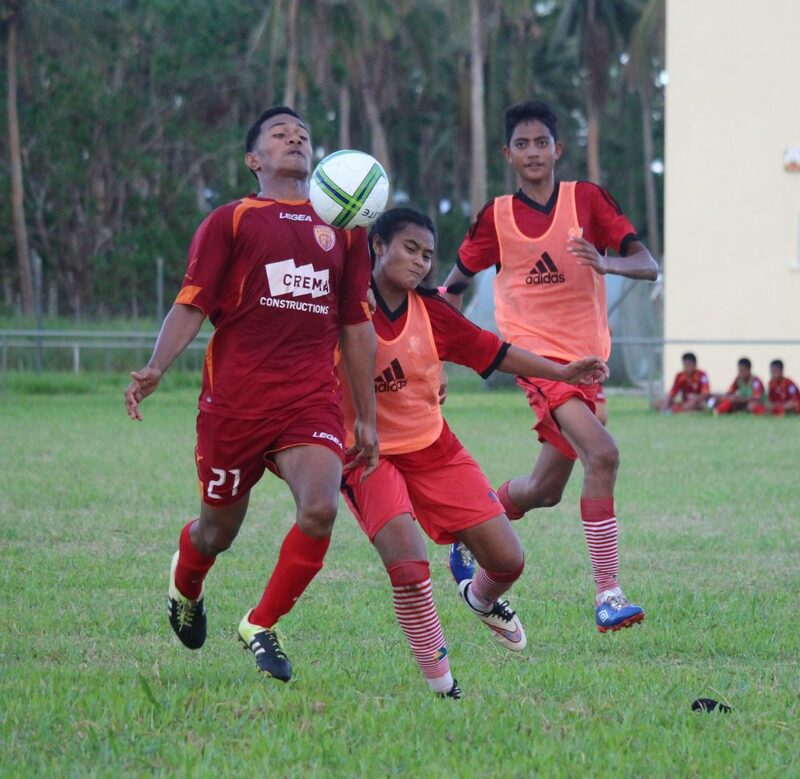 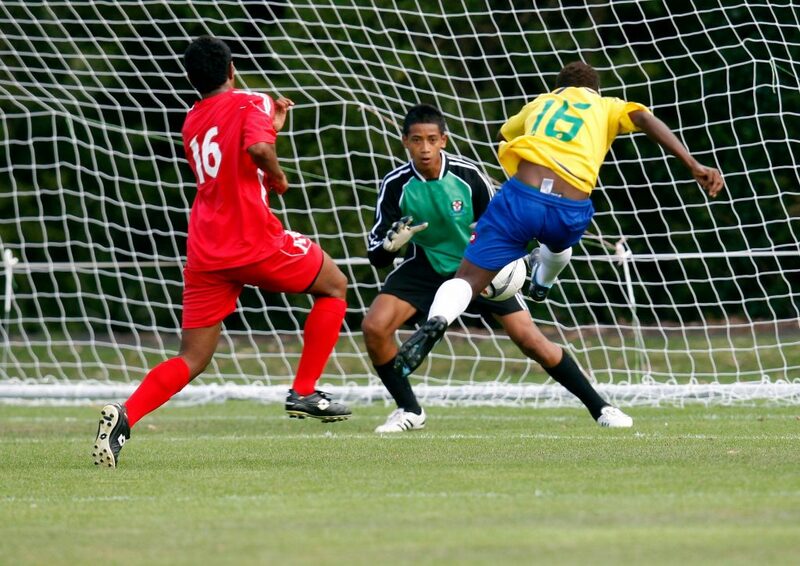 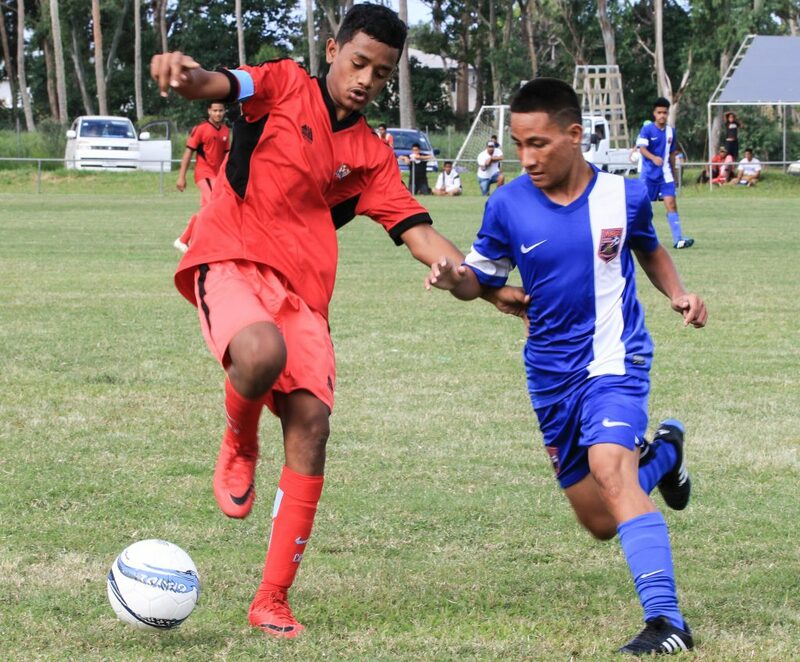 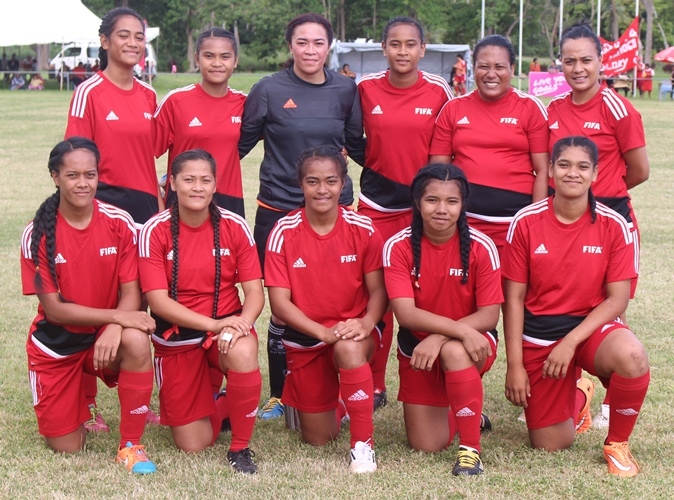 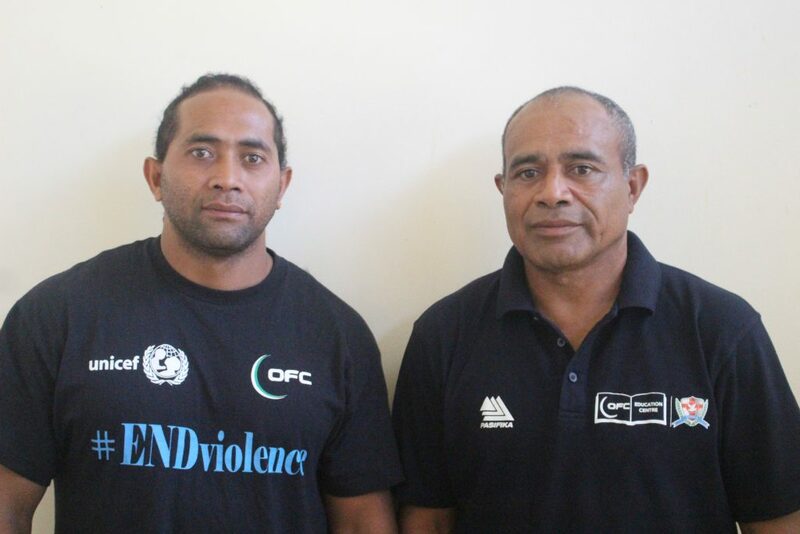 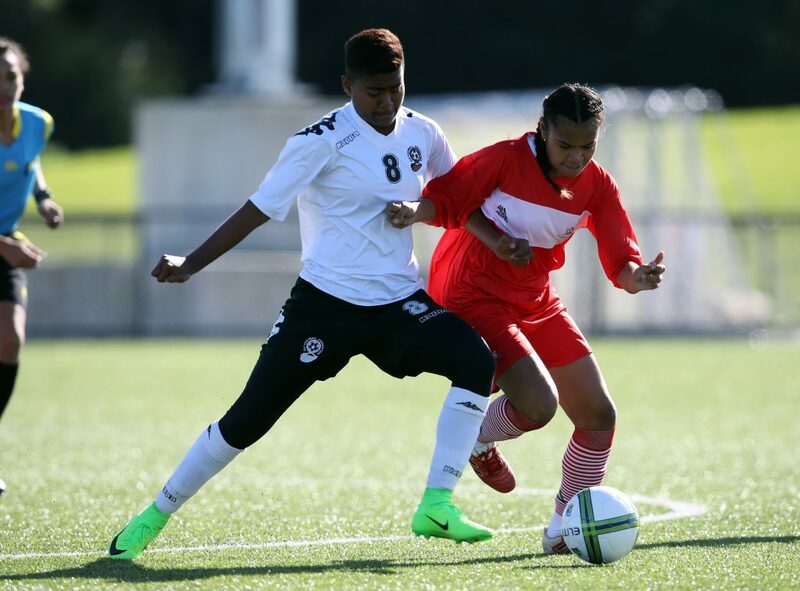 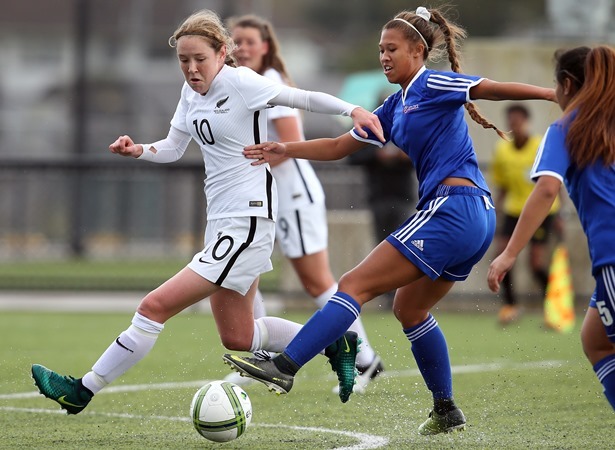 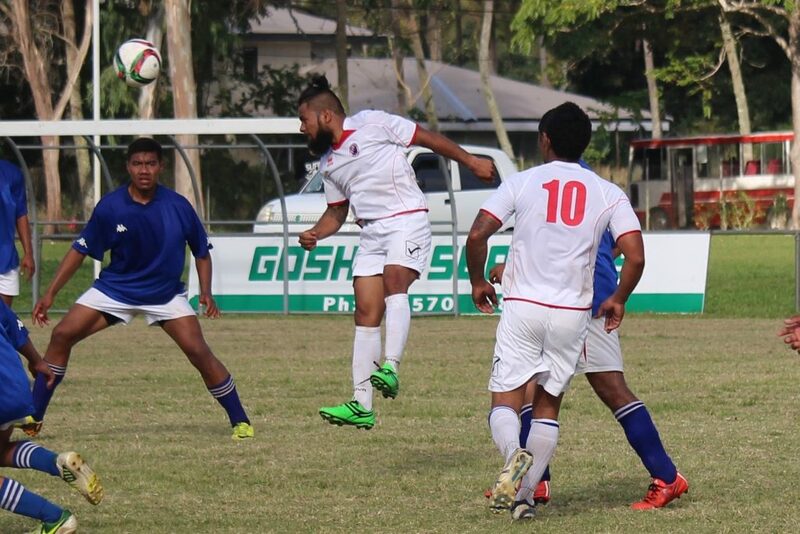 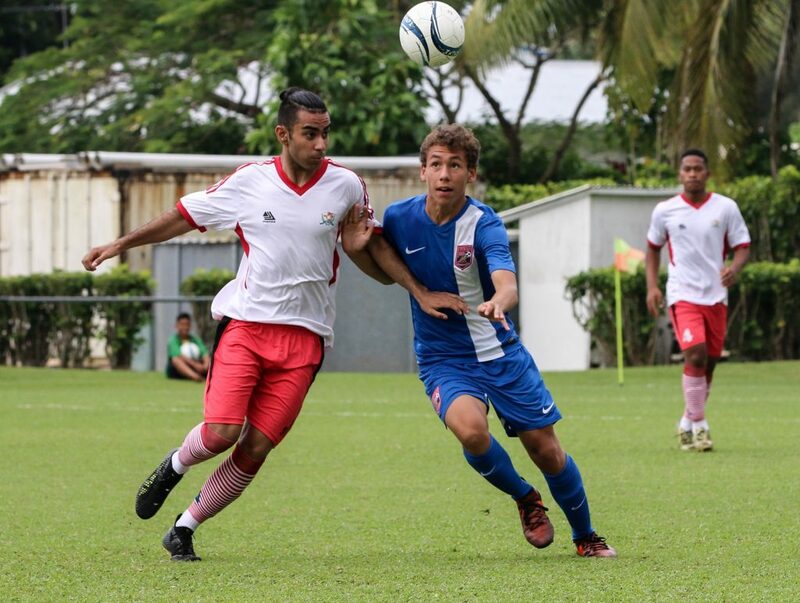 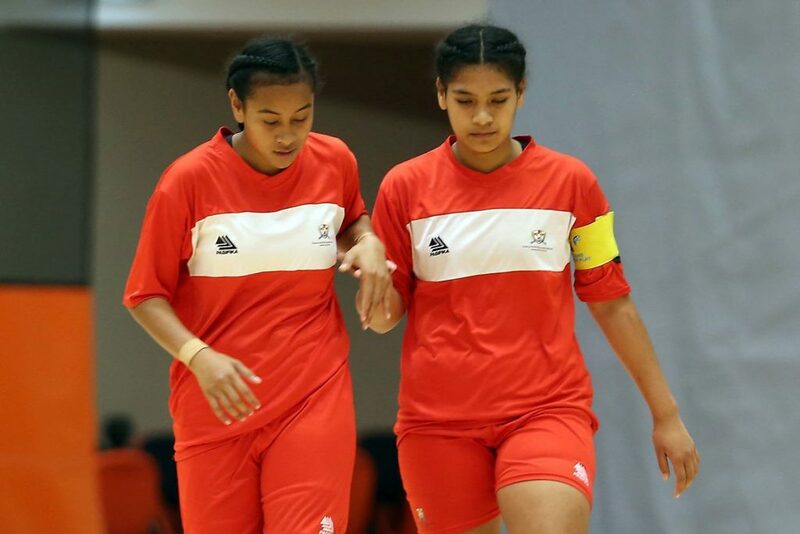 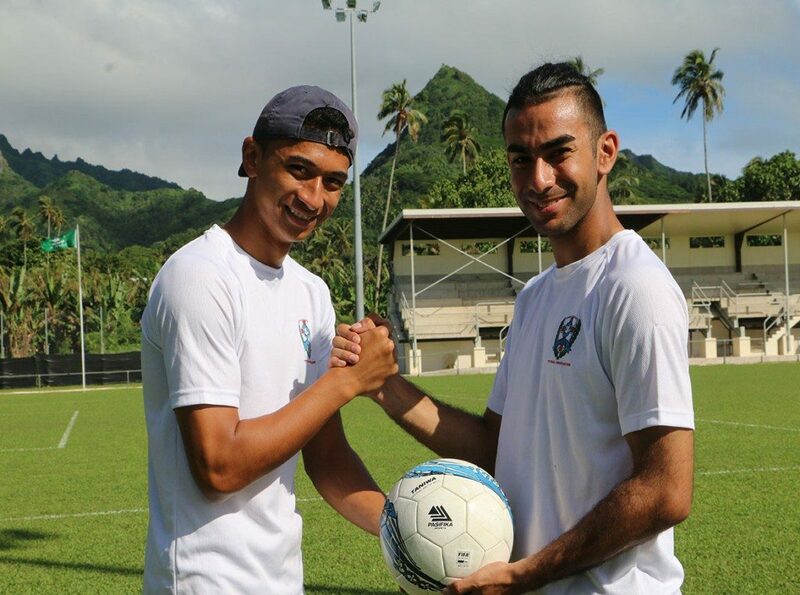 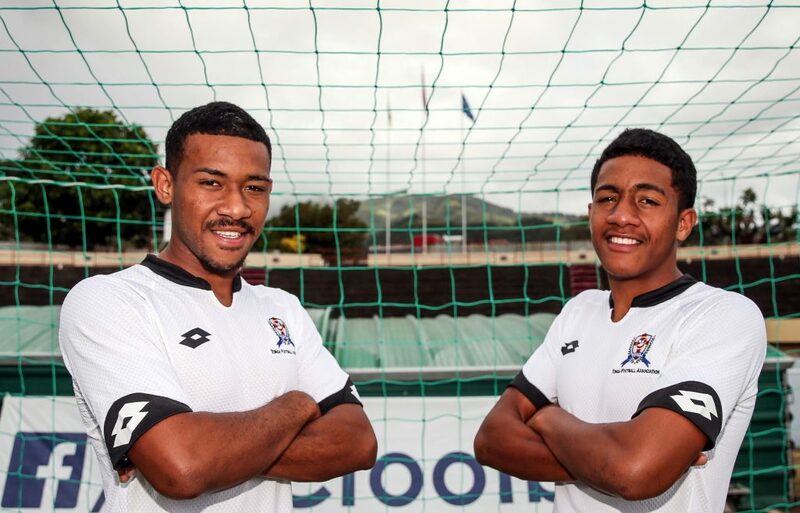 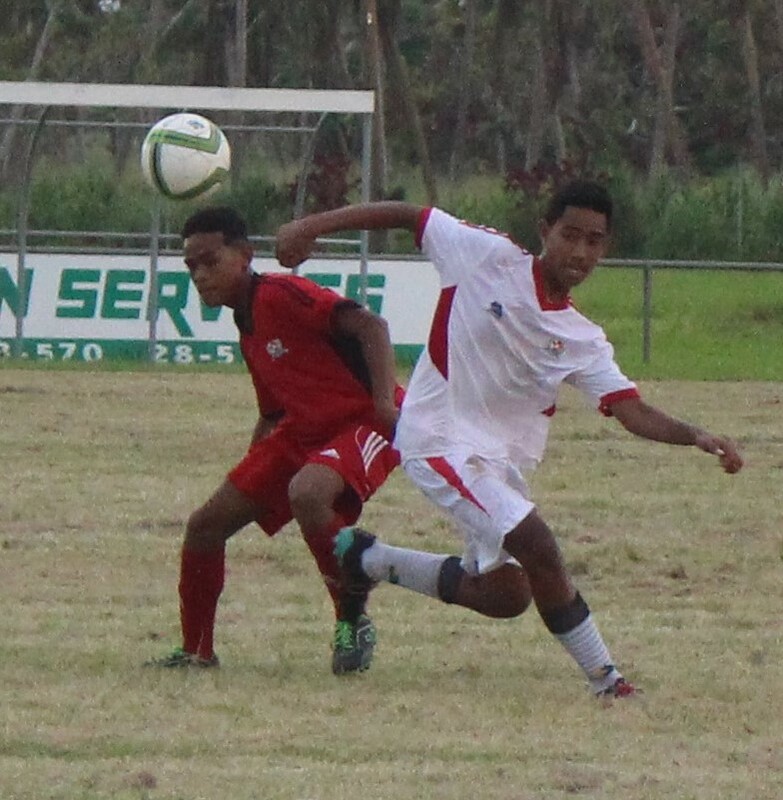 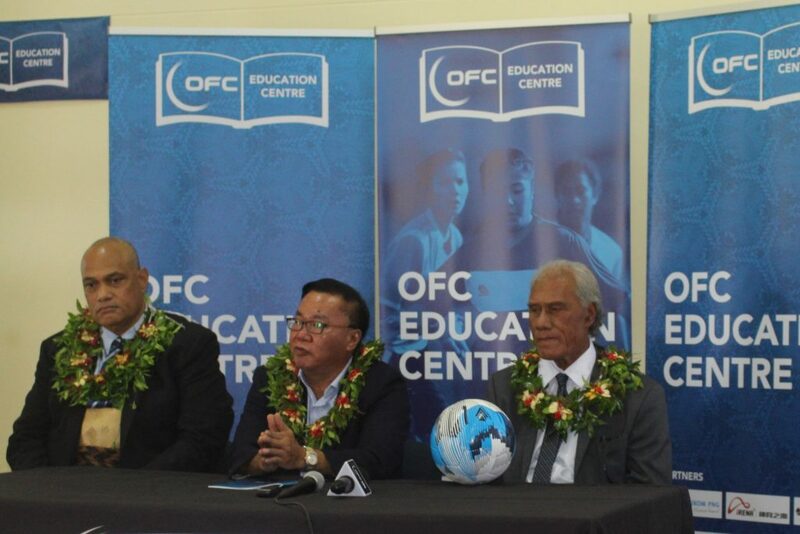 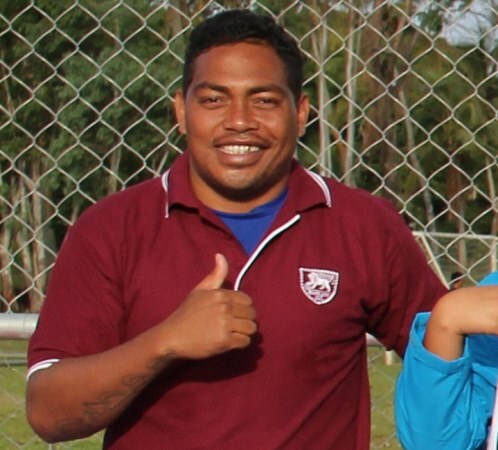 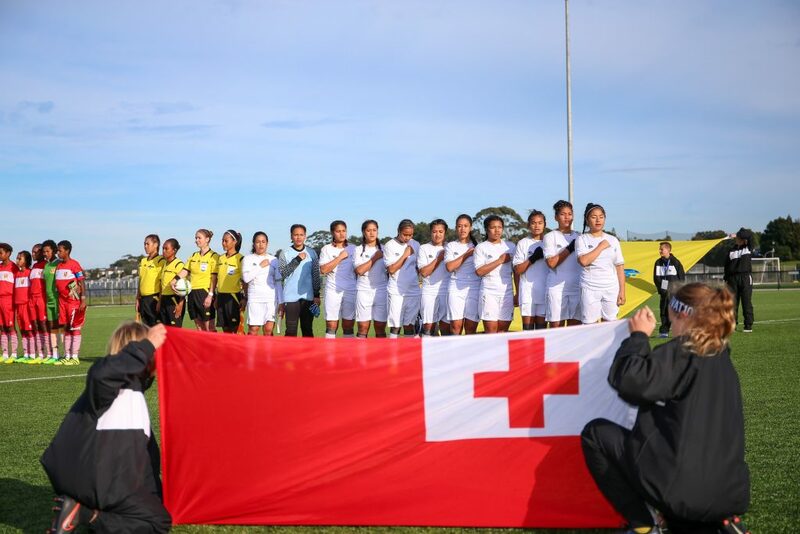 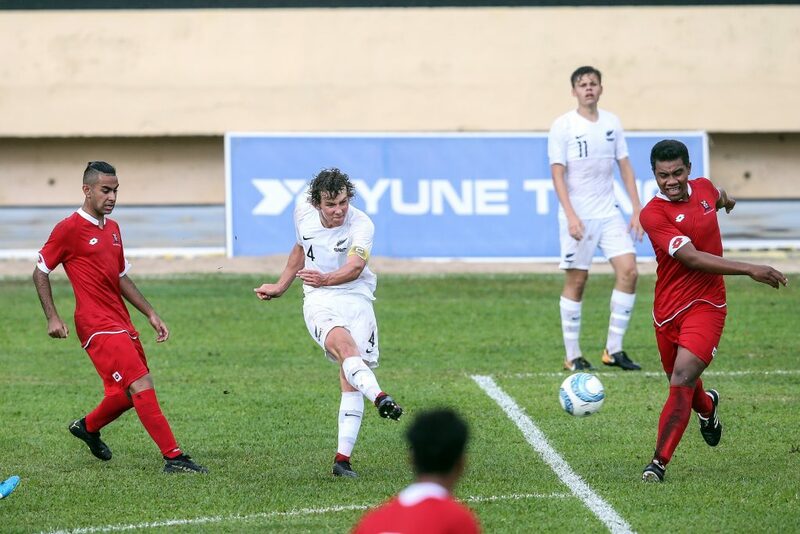 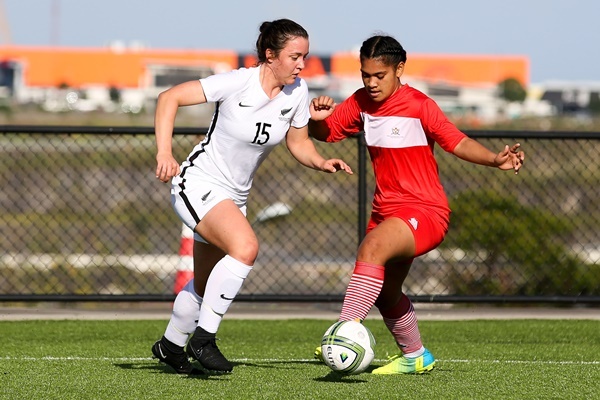 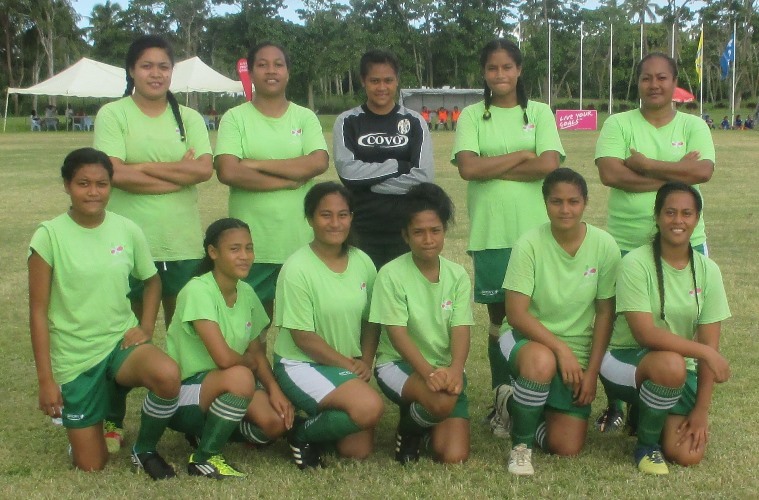 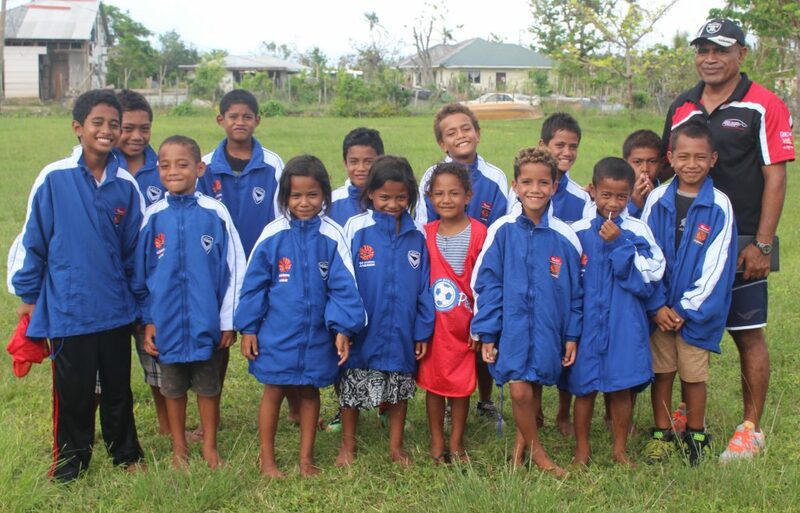 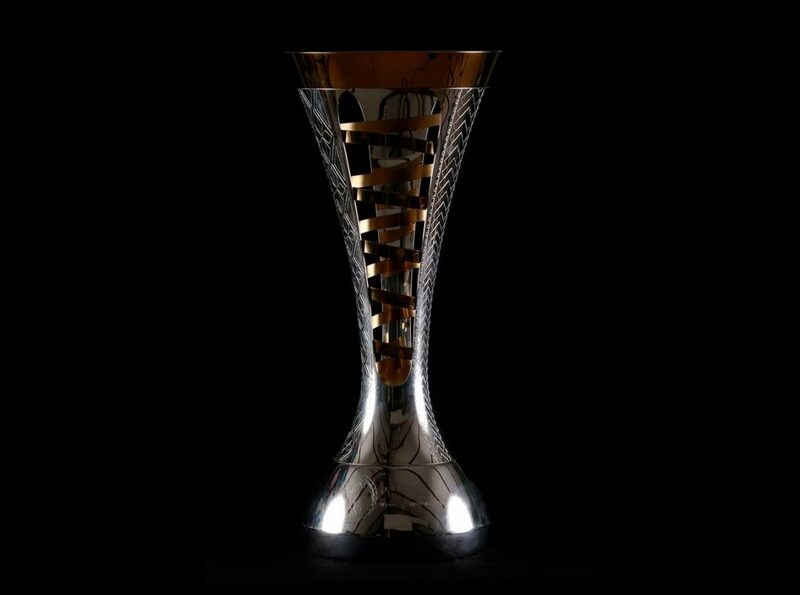 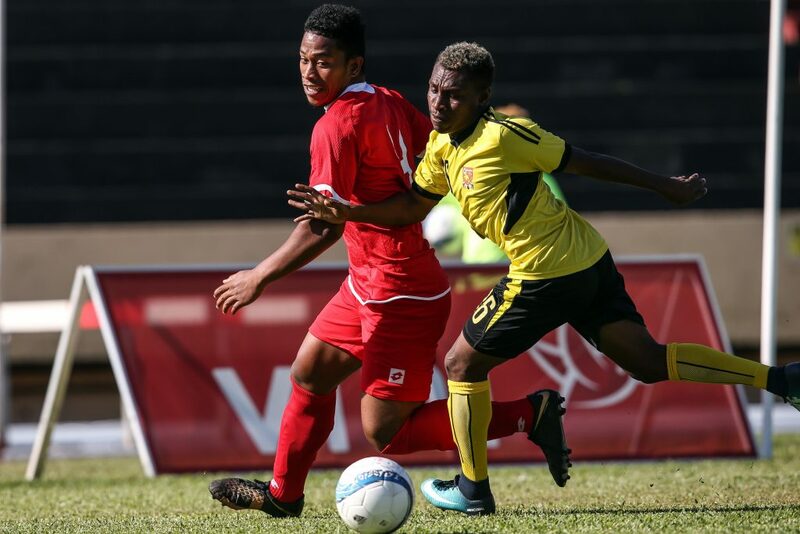 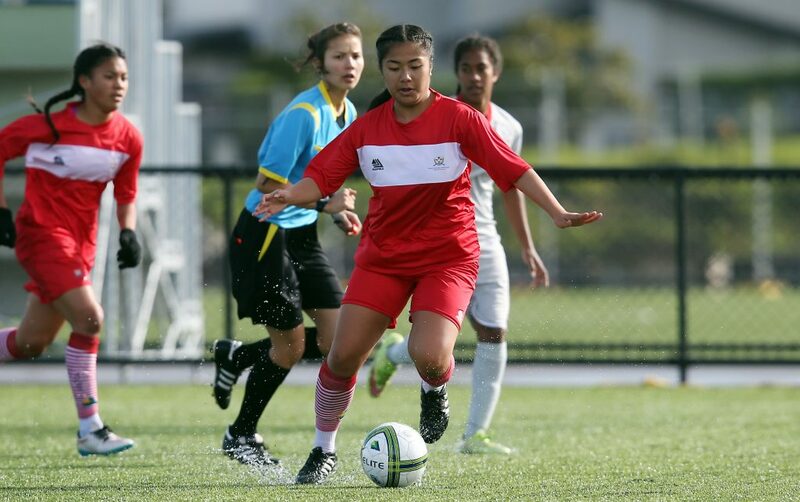 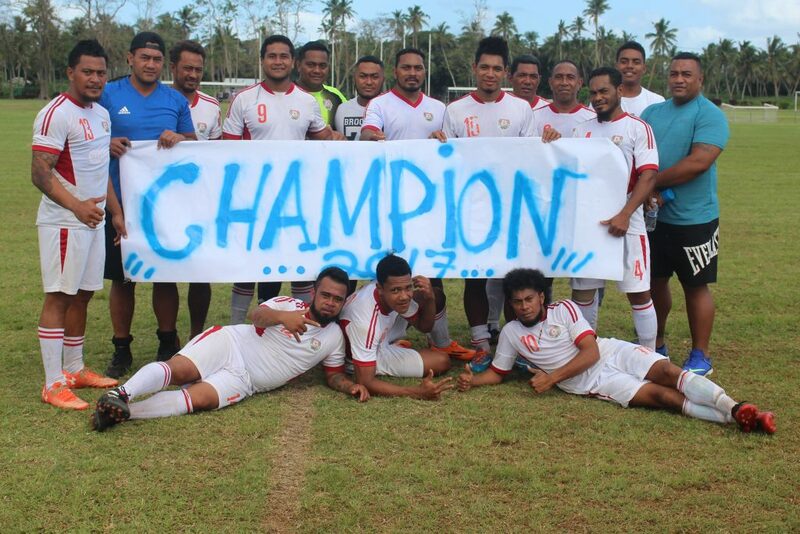 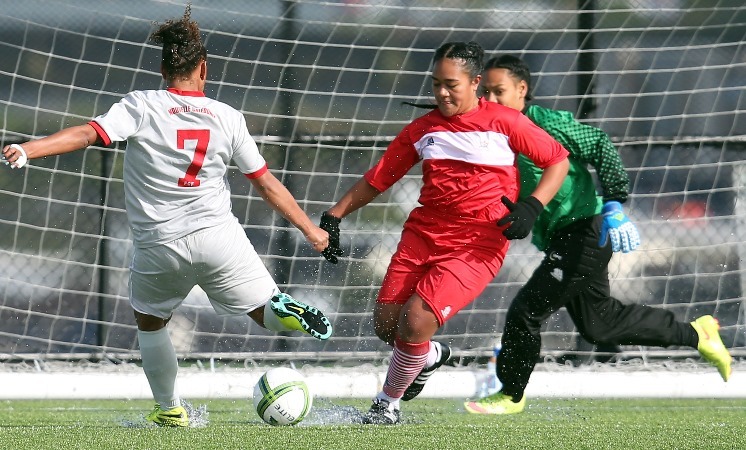 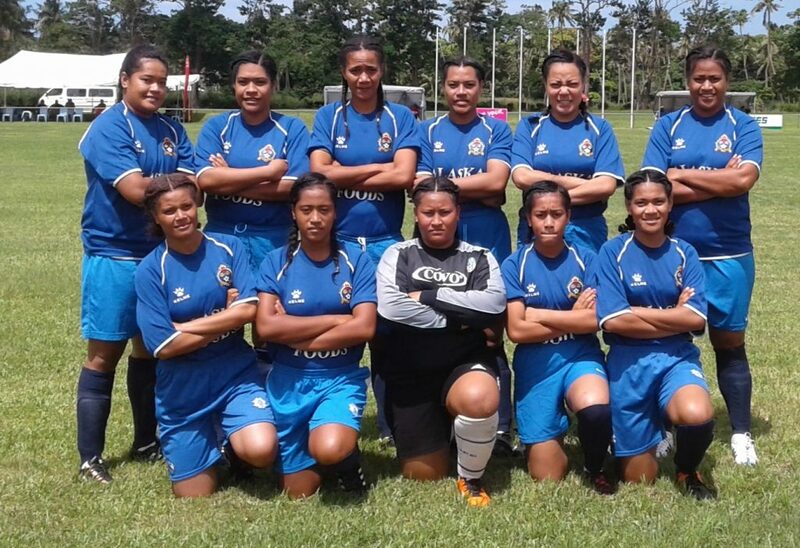 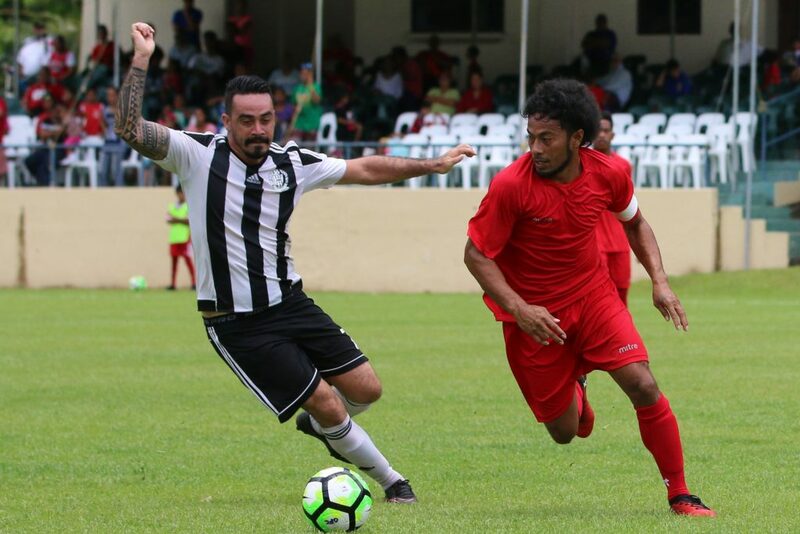 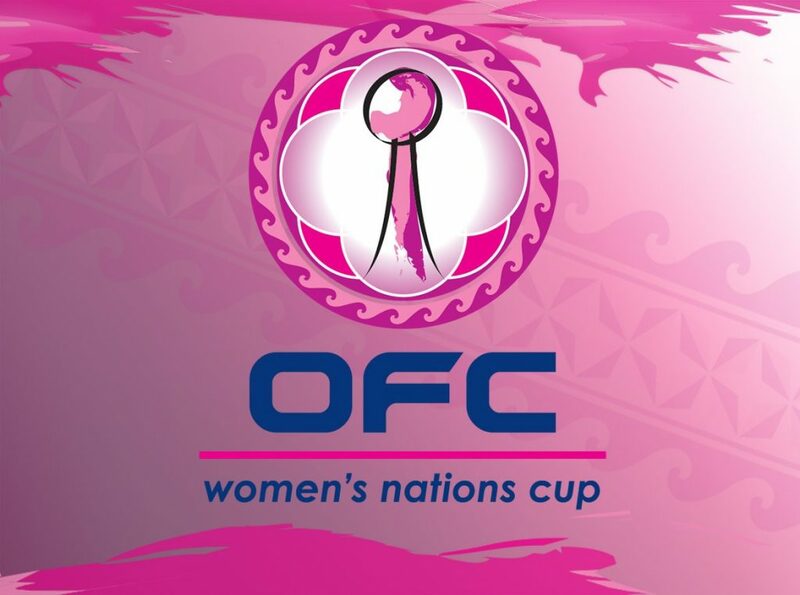 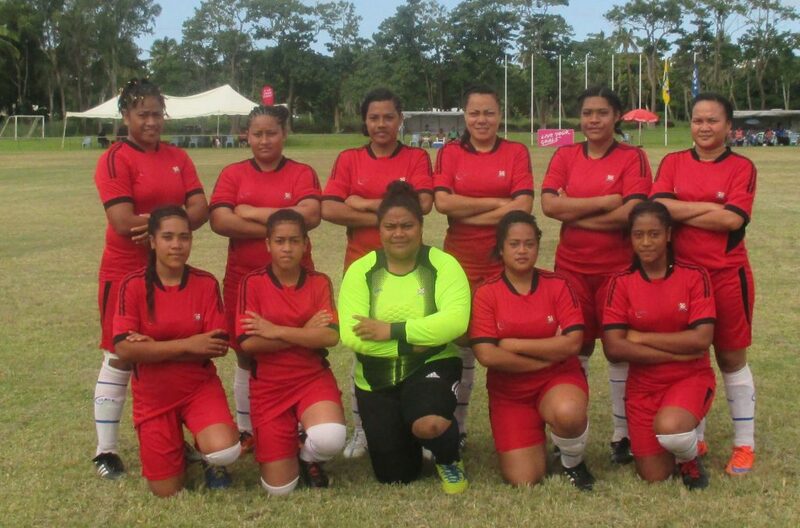 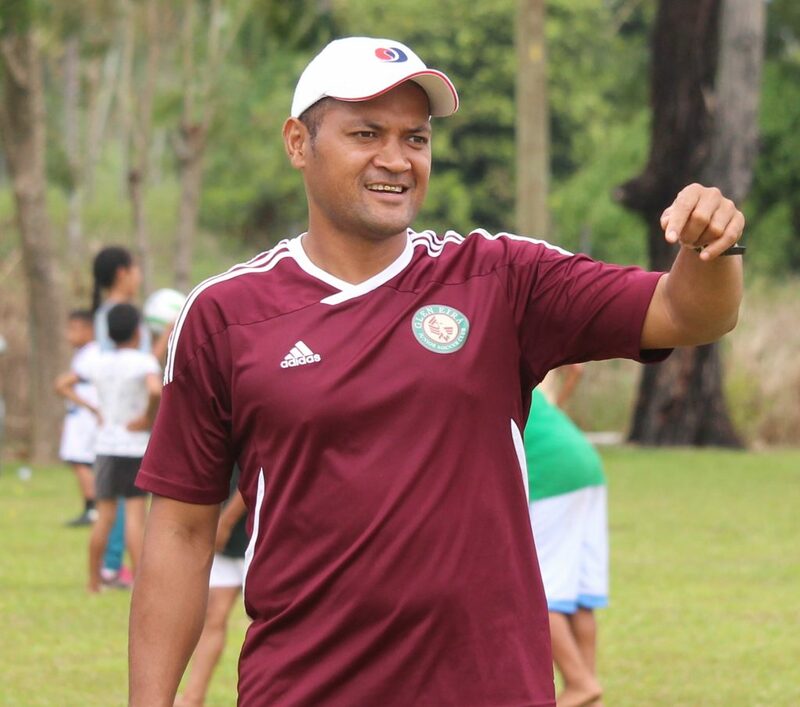 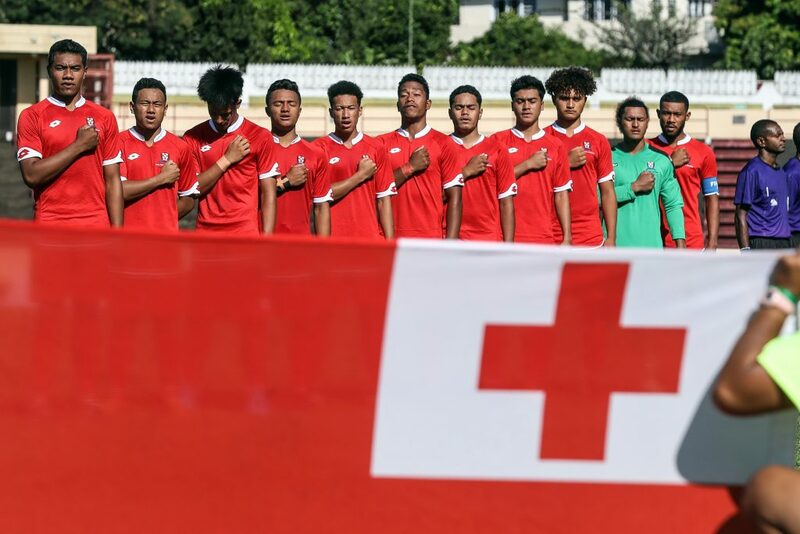 Tupou College Under 20 team remain unbeatable! 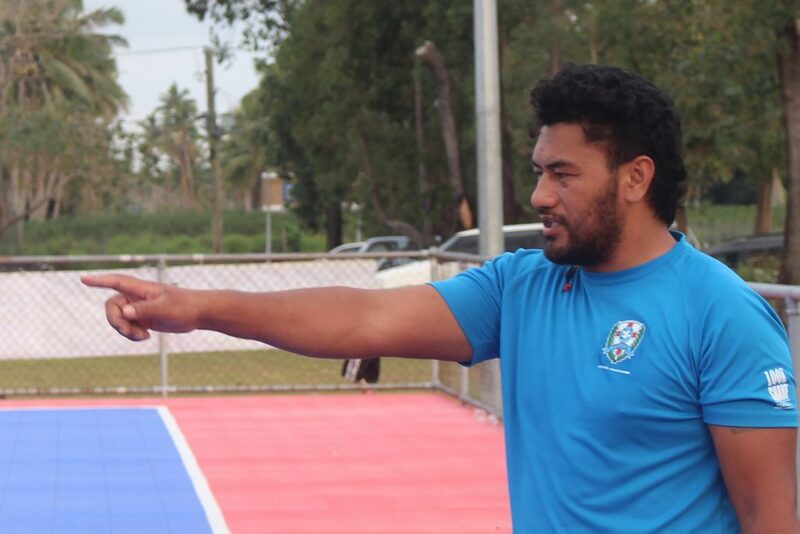 Head Coach Koaneti called his final squads! 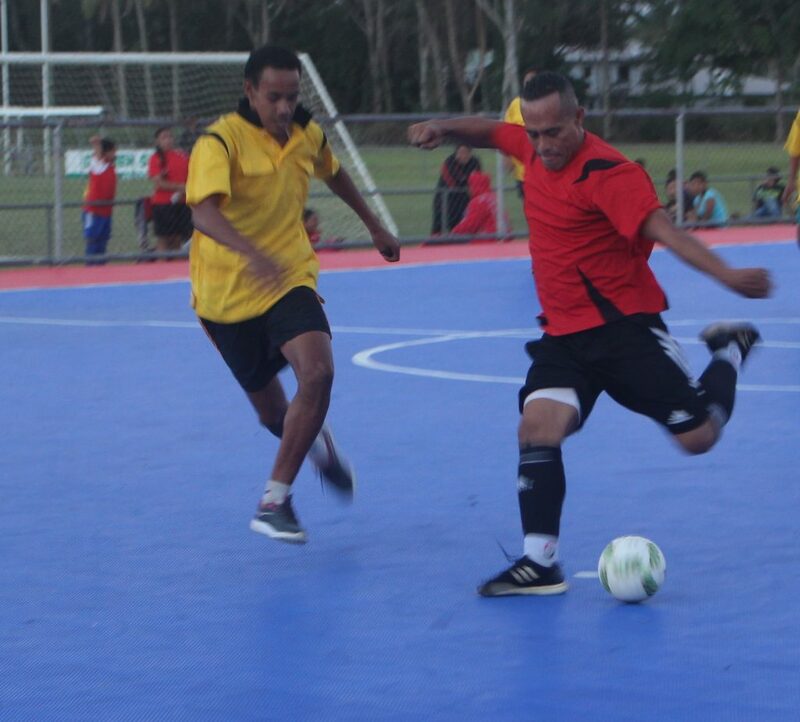 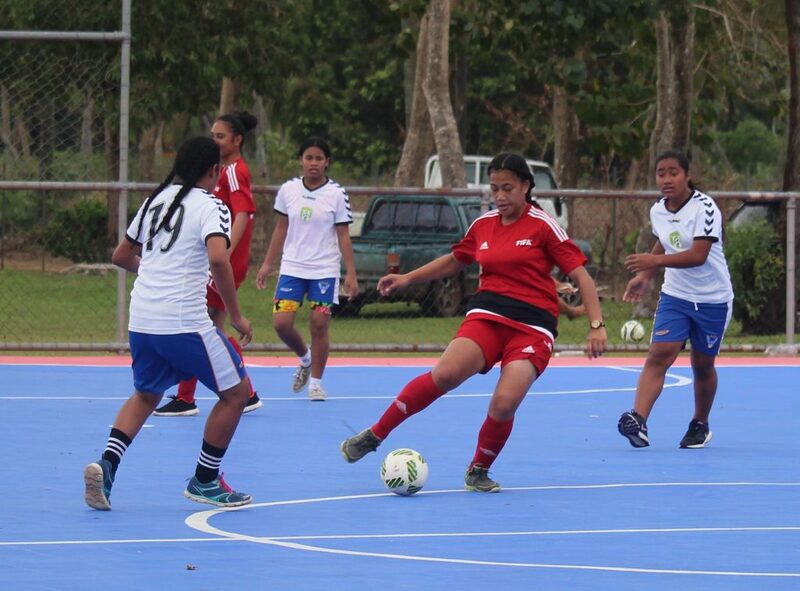 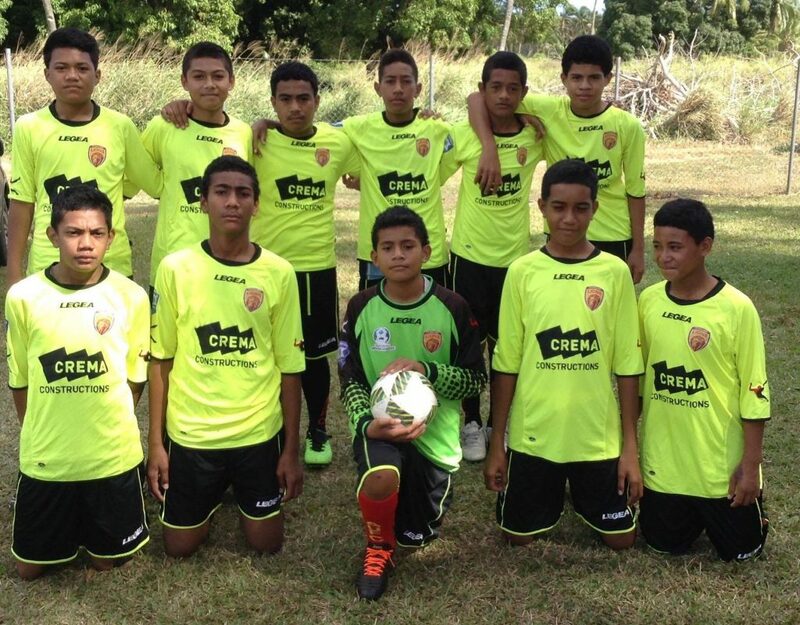 FUTSAL attracted more youth to the court! 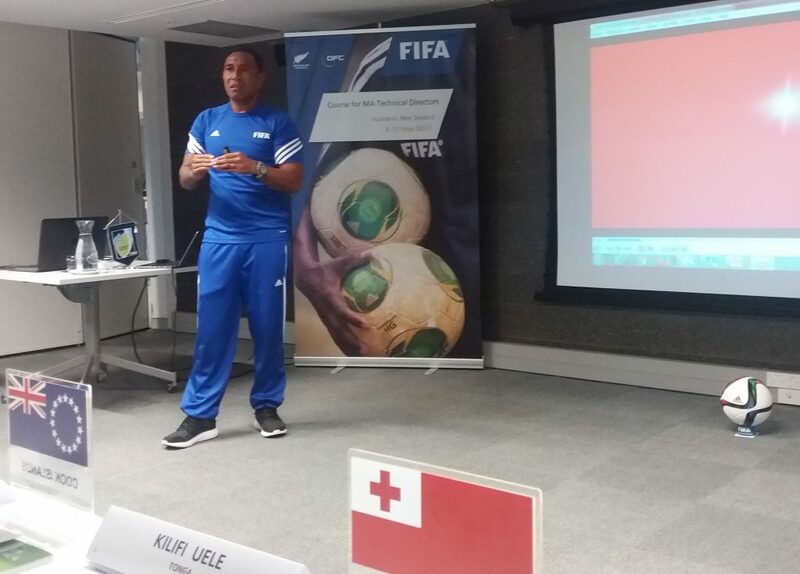 Very positive with new knowledge! 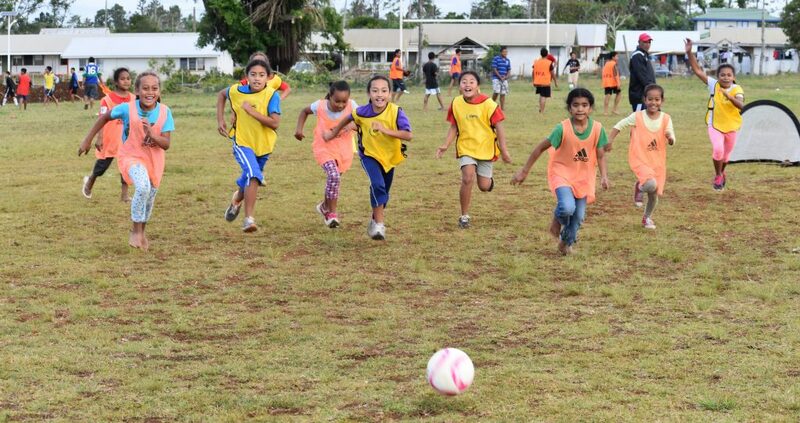 To weave a healthy lifestyle on and off the field! 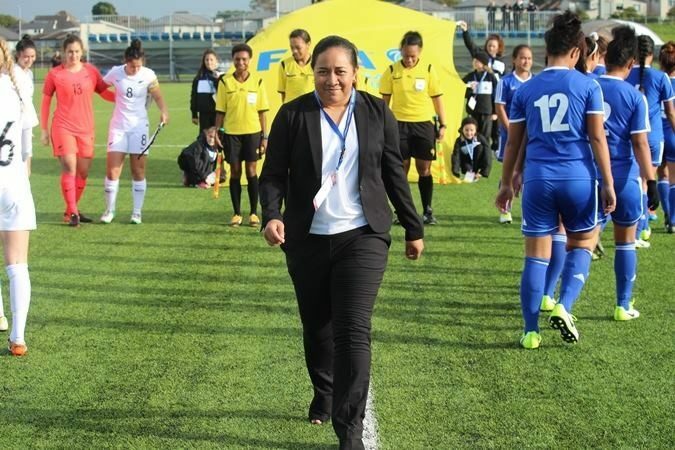 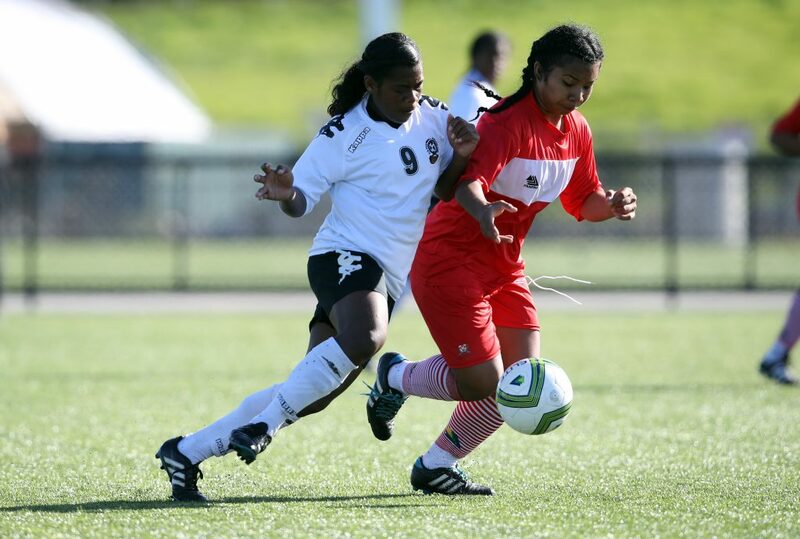 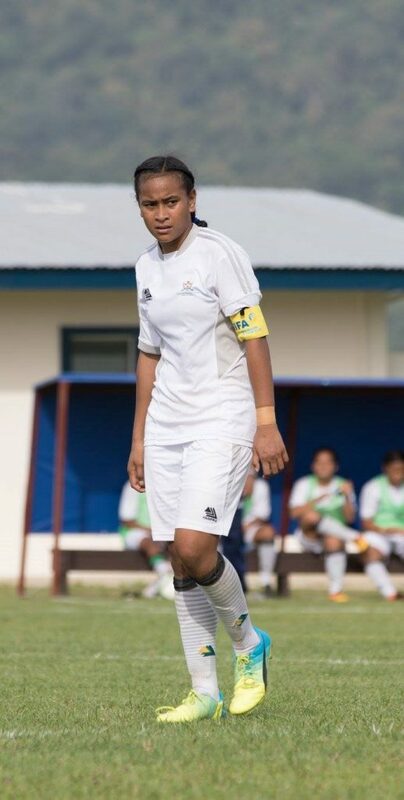 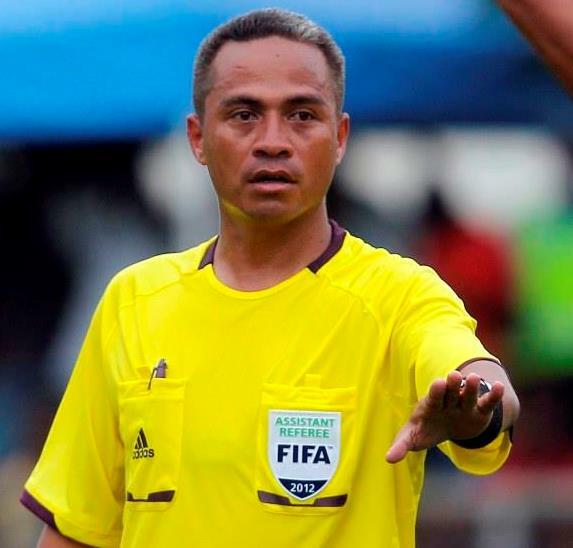 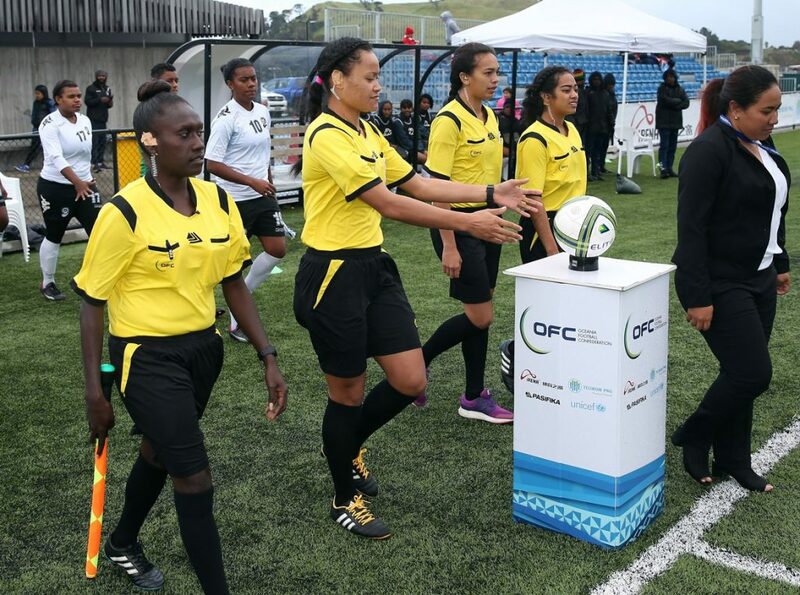 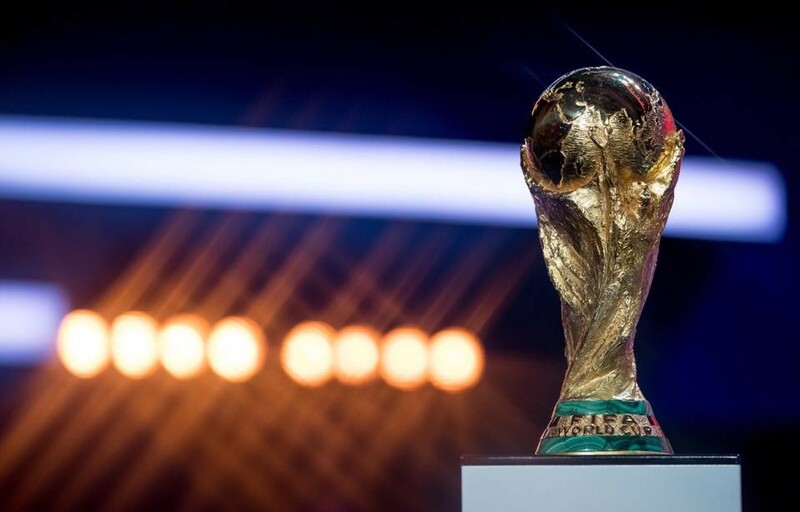 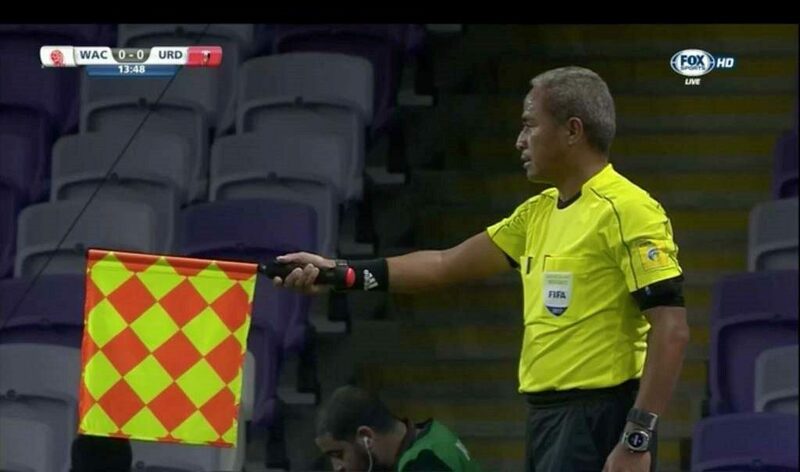 Call forTevita Makasini, FIFA Assistant Referee for the FIFA U 20 World Cup! 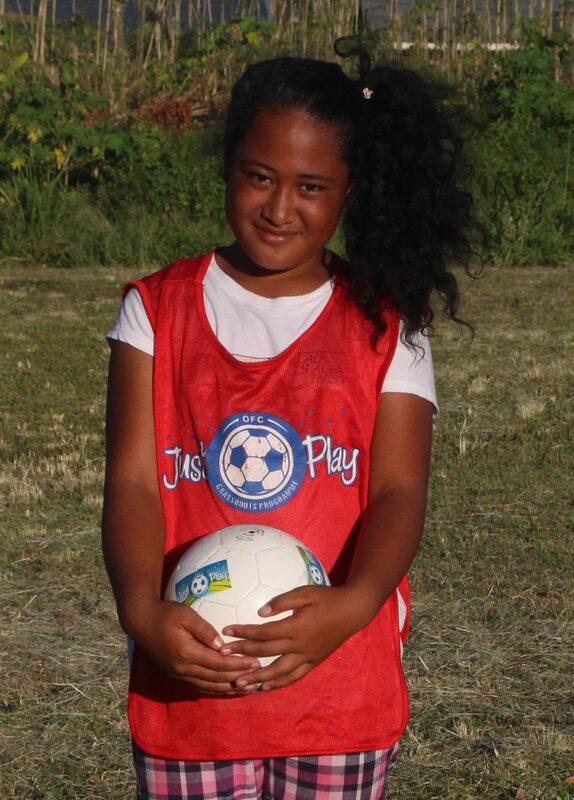 Lutu became a little shining star! 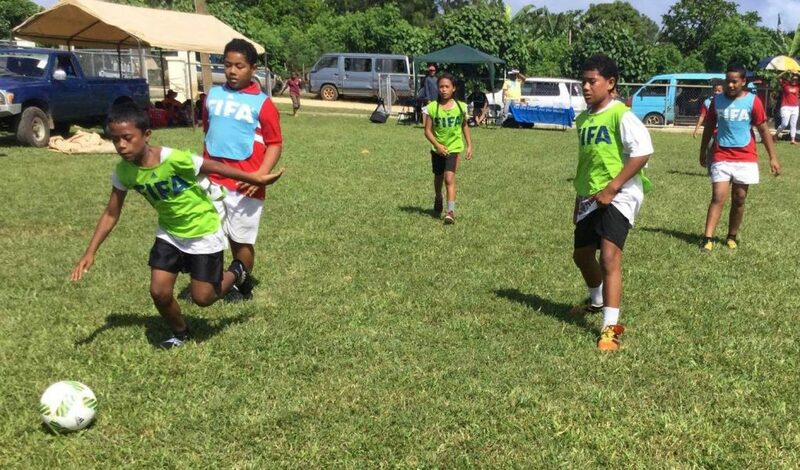 Éua tasted their first grass-root tournament! 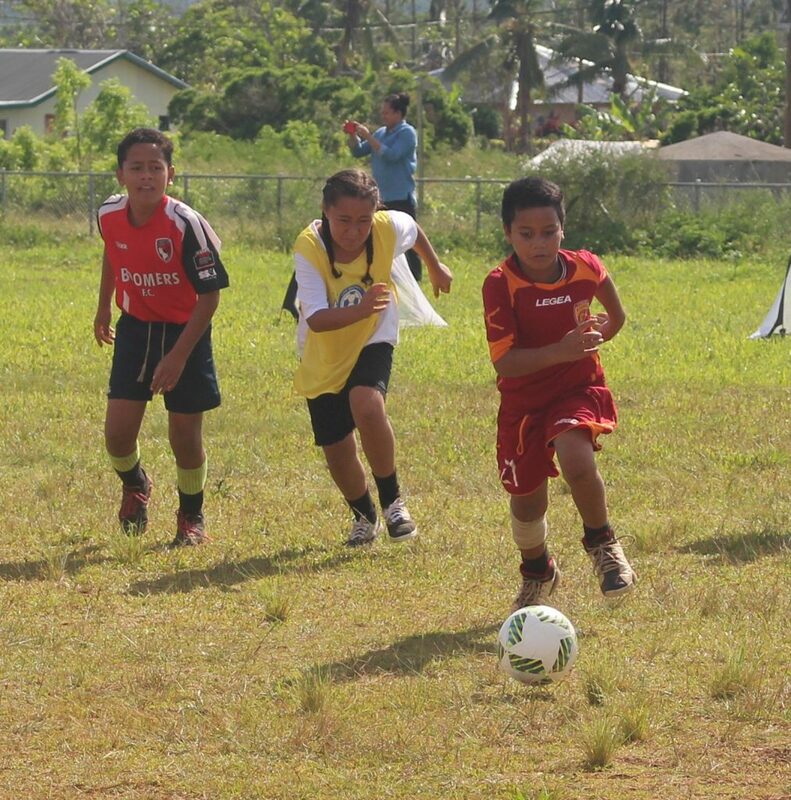 Presenting TFA direction to the Haápai Football! 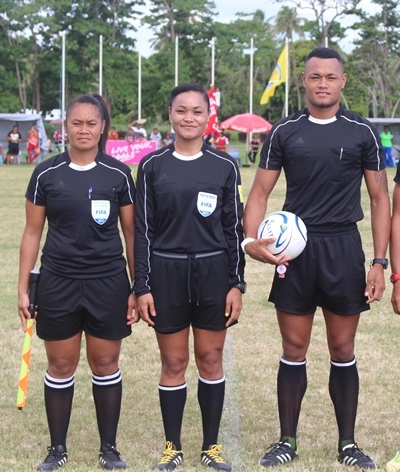 Refereeing becomes a family affair. 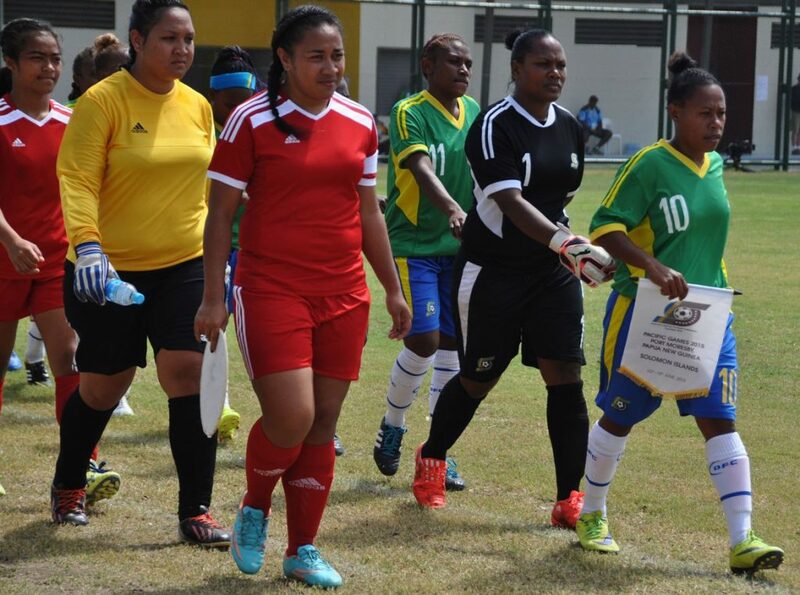 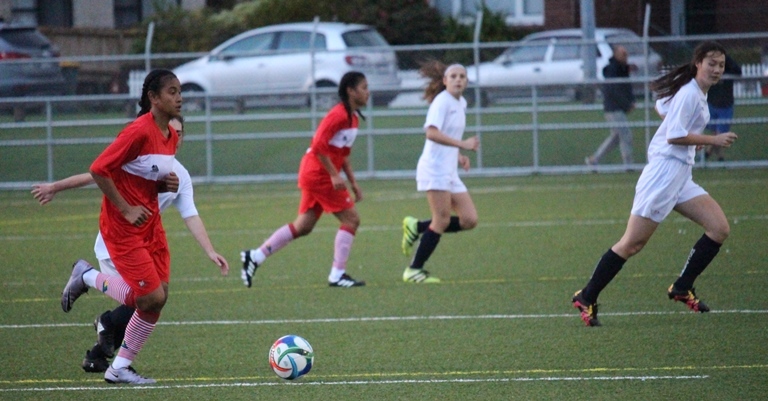 TFA Women’s League Stage 2 kicked off! 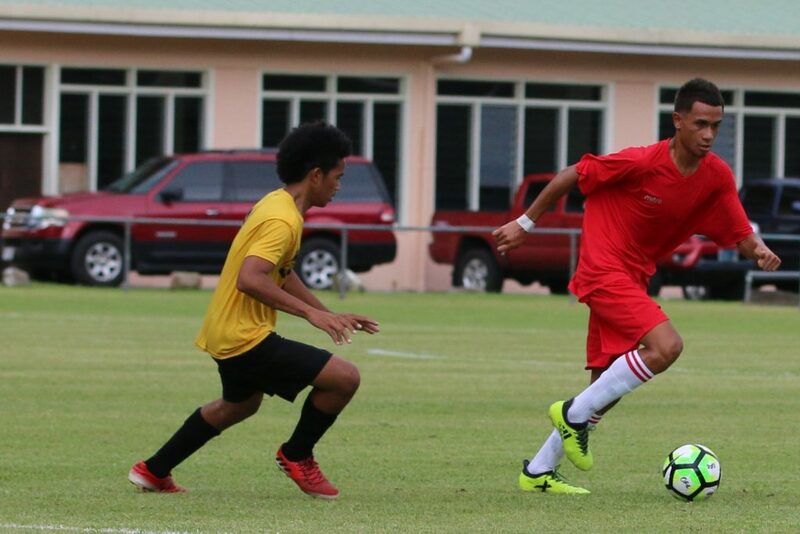 A mother’s shoe is way too Big! 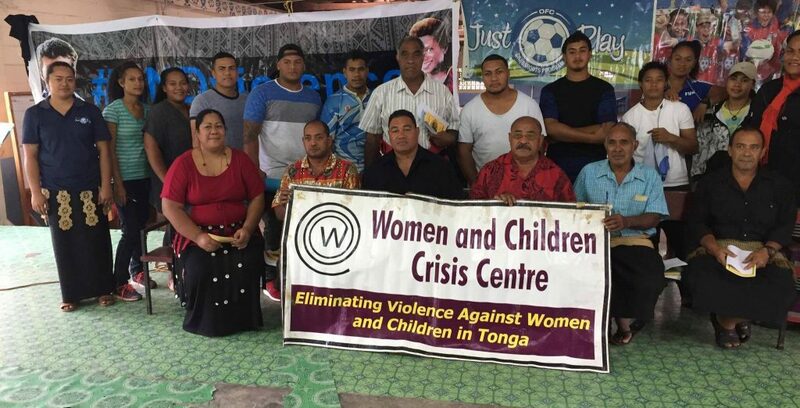 #ENDviolence against women and girls campaign! 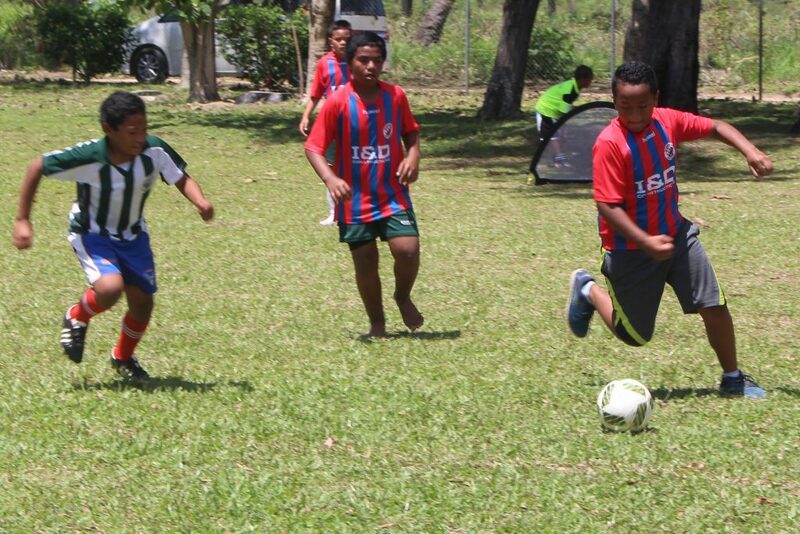 Just Play & Grassroots festivals engaged 18 communities today at the home of football include teams from Átataa! 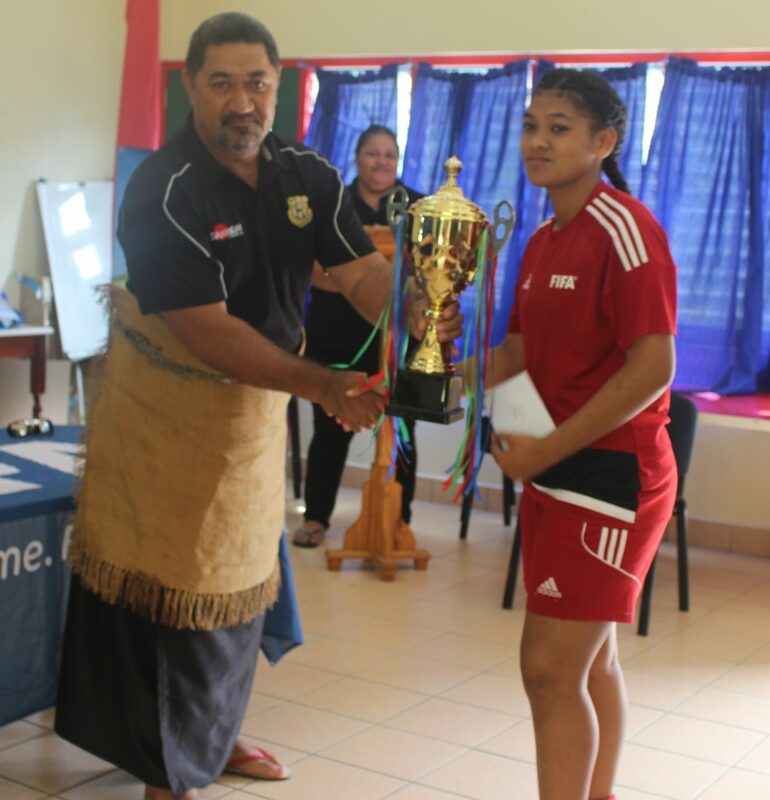 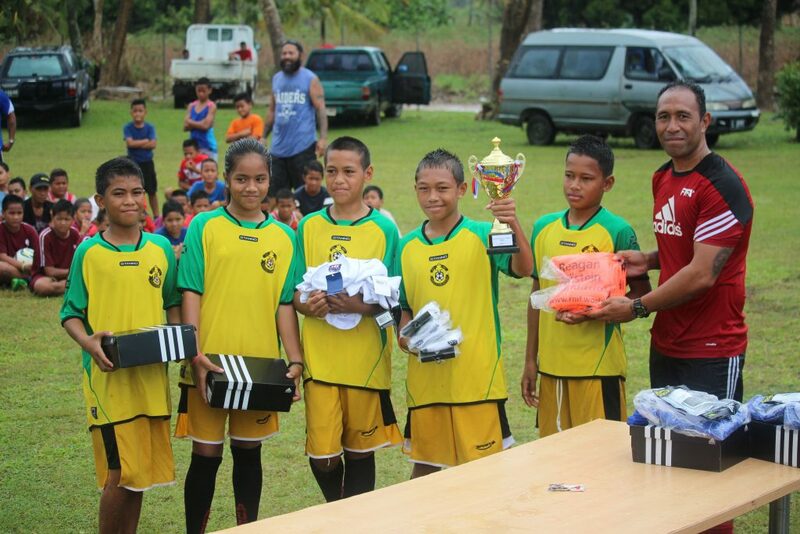 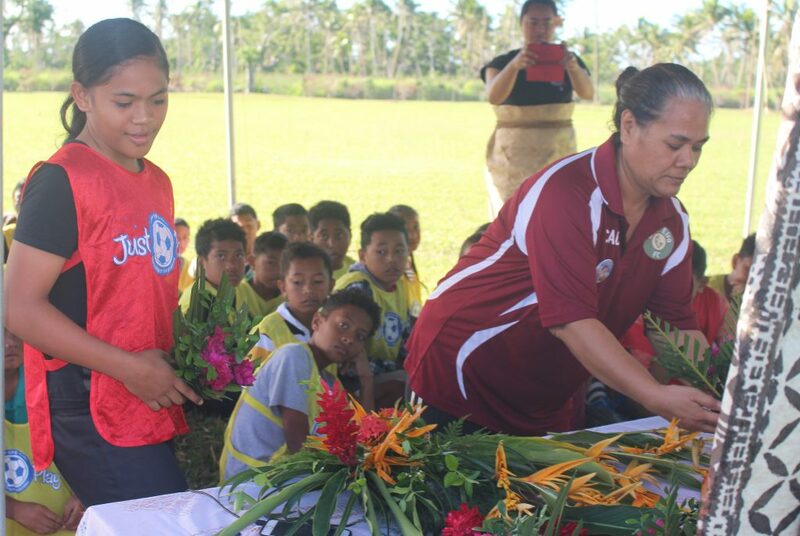 Official Opening of the Lolo Á Halaevalu Cup Championship. 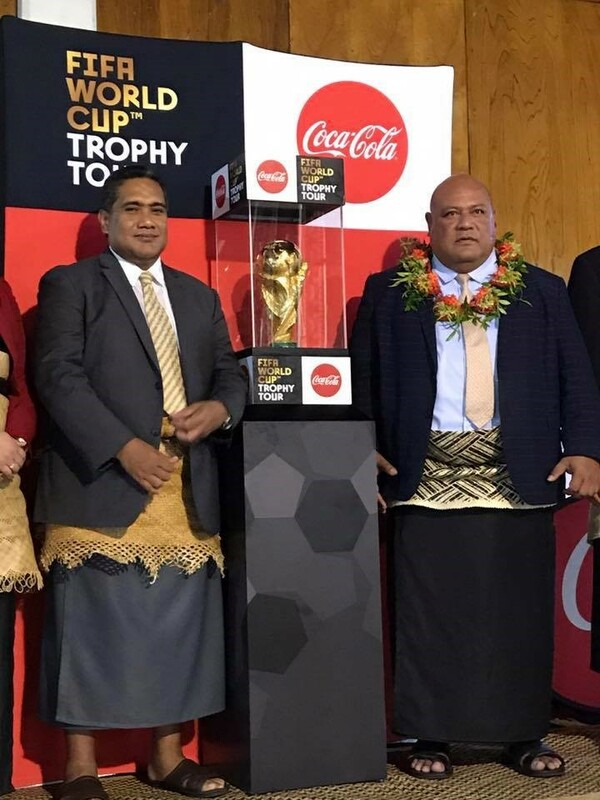 Lord Fulivai, Governor of Vavaú, the Guest of Honour. 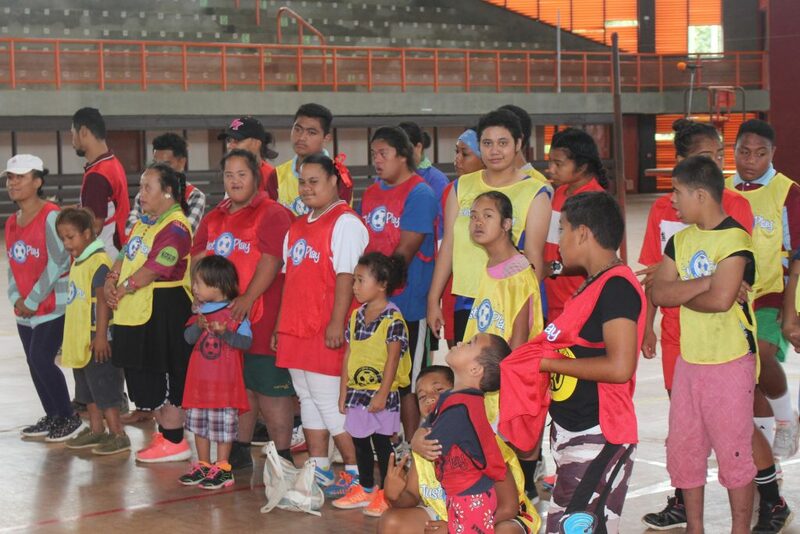 End of violence festival, Just Play!